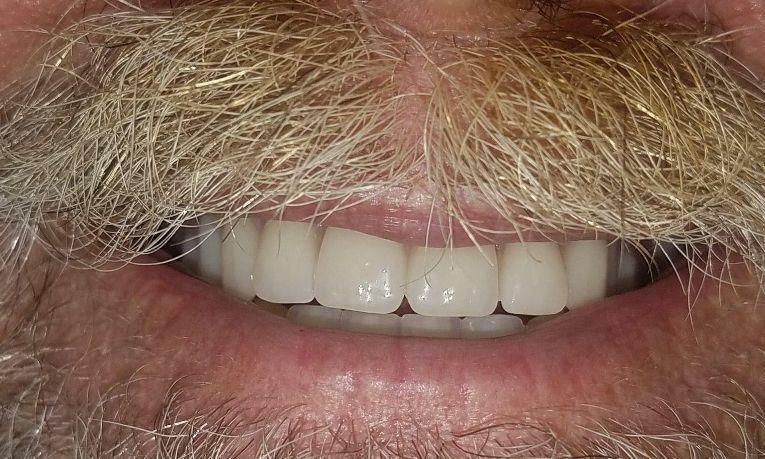 At NOLA Dentures and General Dentistry, Dr. Schafer and his team want to help New Orleans smile. 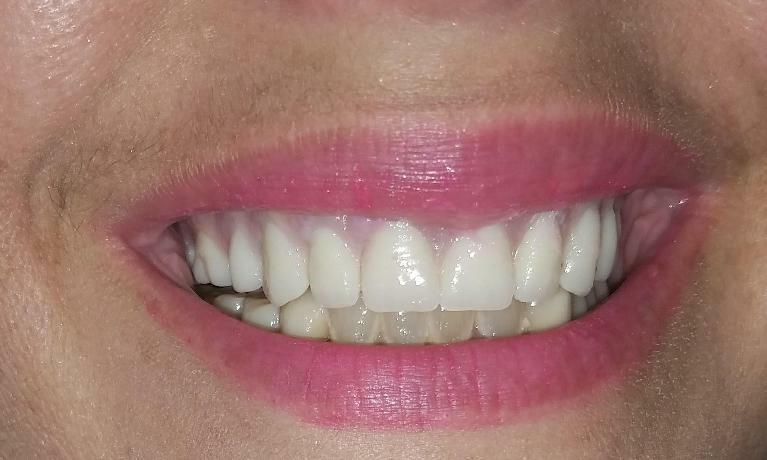 Dr. Schafer believes that everyone deserves a healthy mouth and should love to show off their pearly whites. 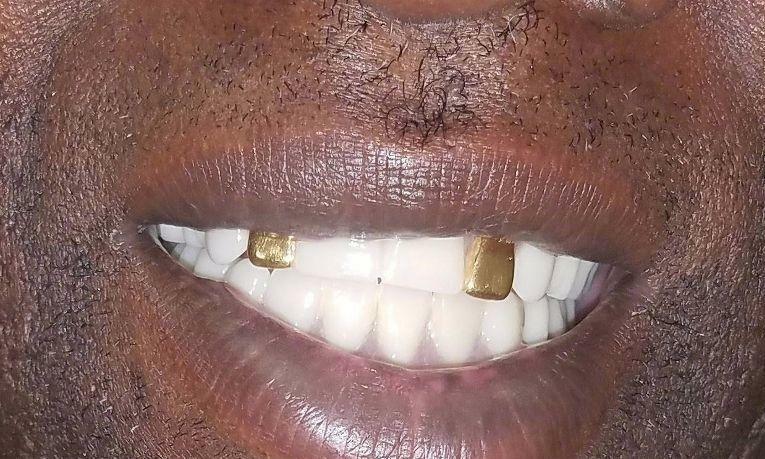 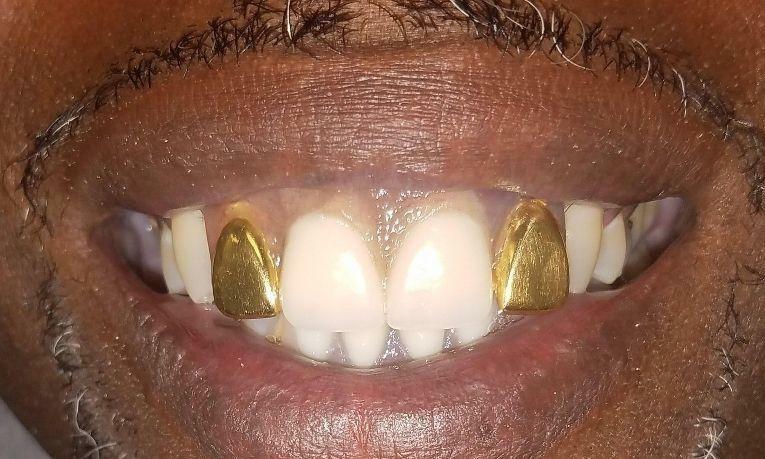 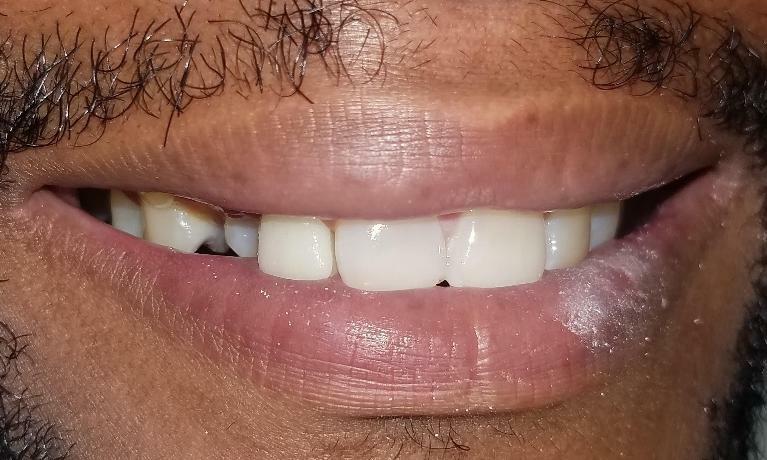 New Orleanians are known first and foremost for our hospitality and friendliness, but too many are afraid of even laughing around friends out of fear that someone might see their teeth. 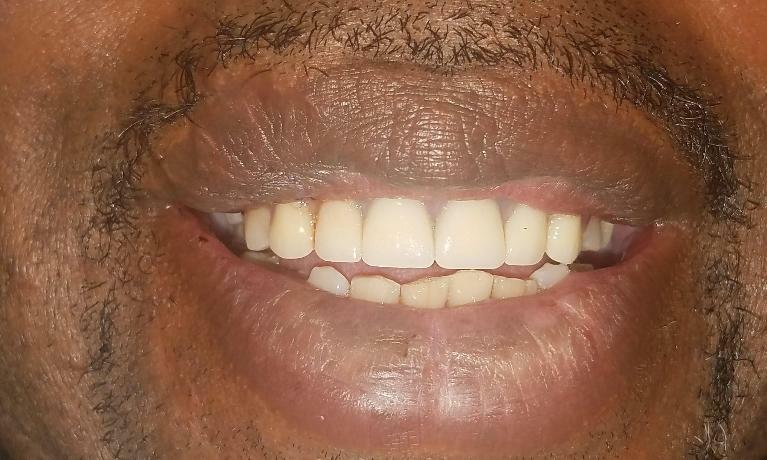 At NOLA Dentures and General Dentistry, we believe that a mouth is not just a set of teeth but is a major part of you as an individual. 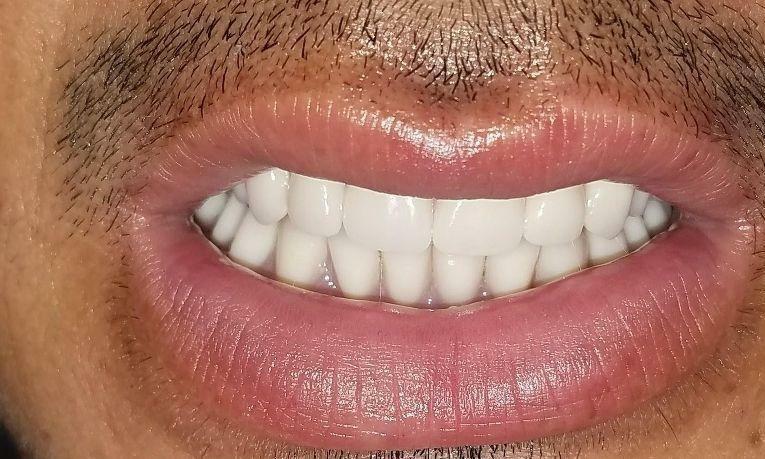 Your mouth is how you greet your loved one. 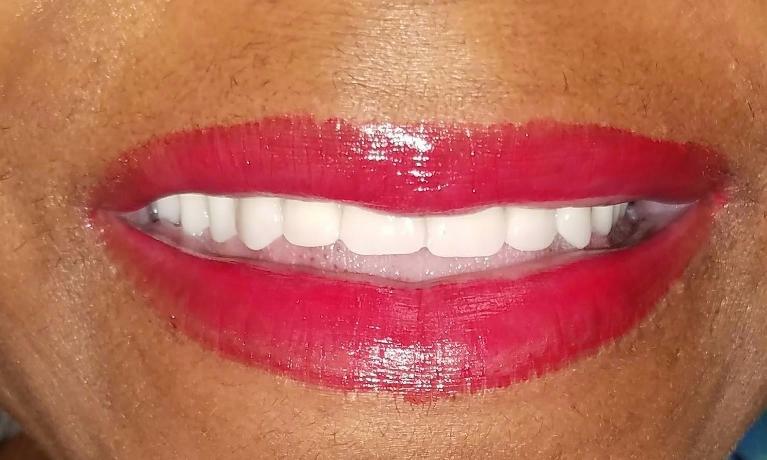 It is how you kiss your child goodnight. 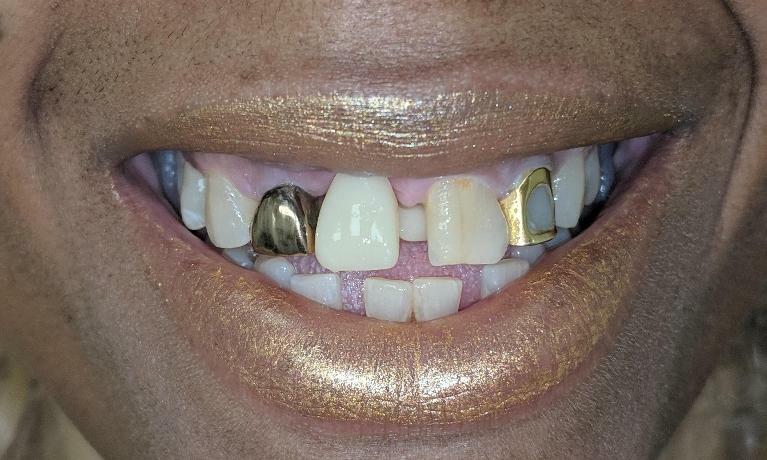 It is how you enjoy boiled crawfish and fried catfish. 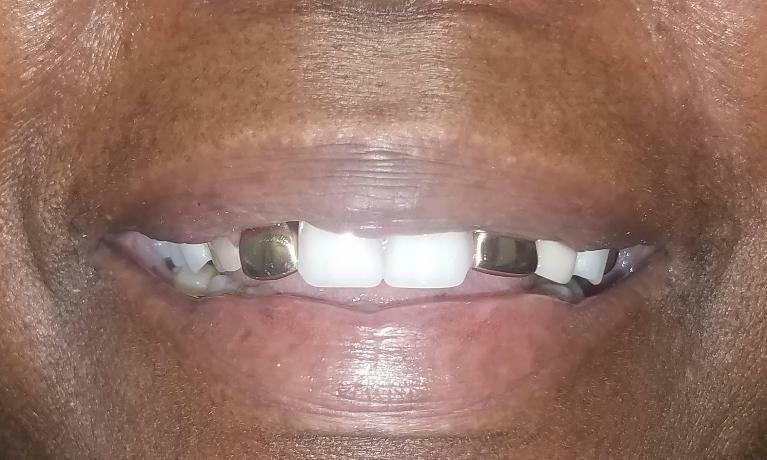 Dentures should be the same way. 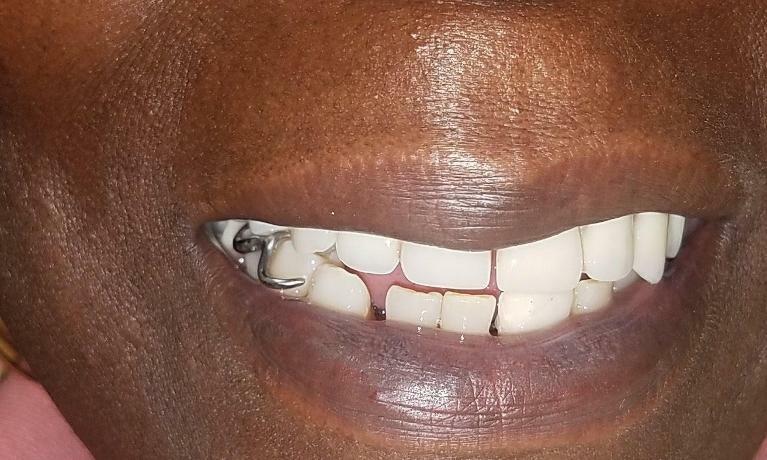 We aim to give you a prosthesis that becomes part of you and who you are. 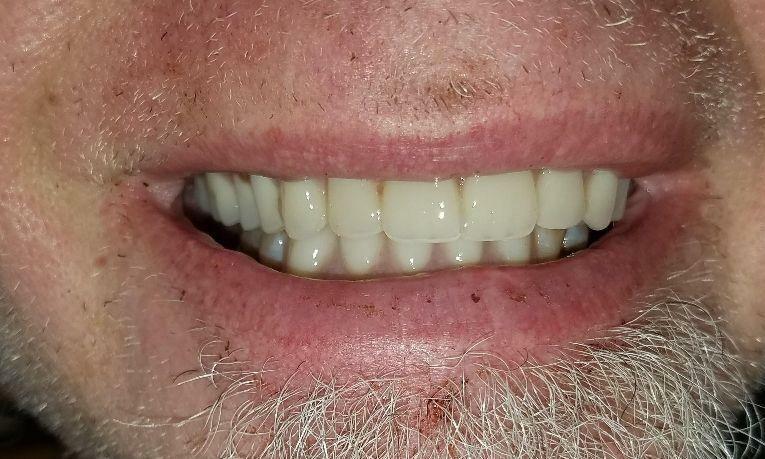 Dr. Schafer enjoys working with denture patients because he wants to change their opinion of the dentist. 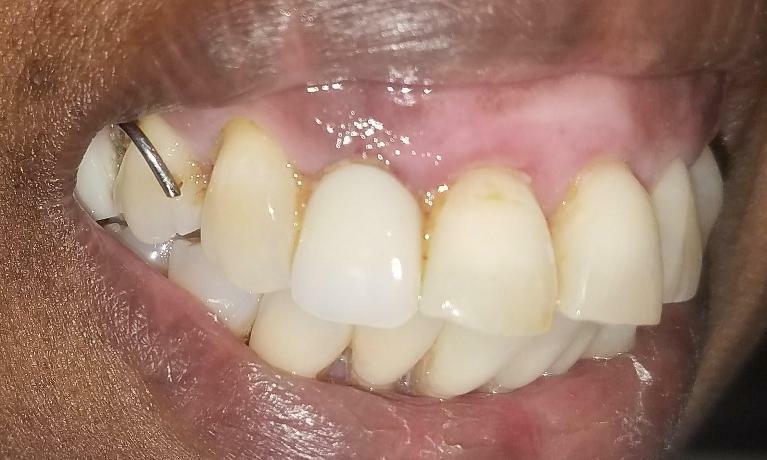 Too many patients have had bad experiences at the dentist either as a child or an adult or worry about the cost of dentistry. 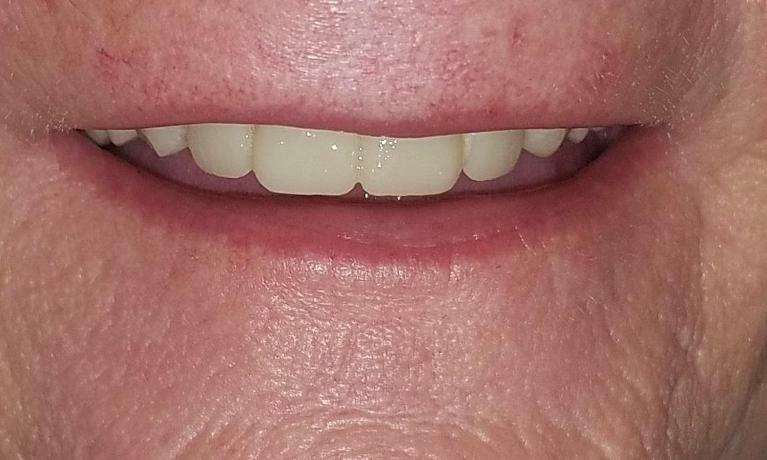 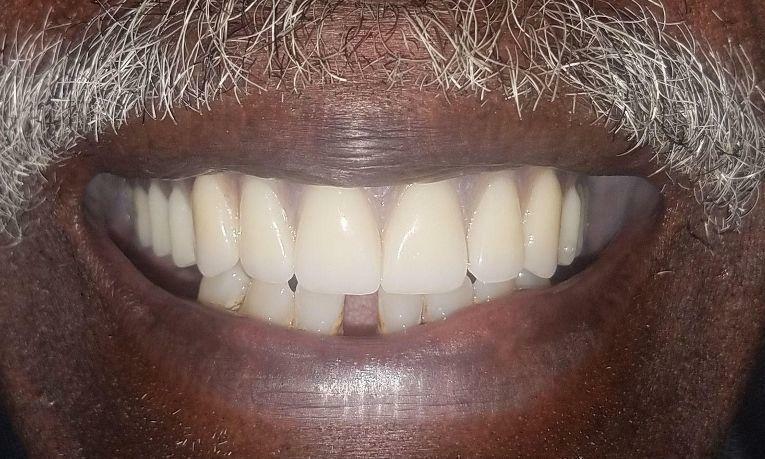 Many denture patients are given poorly fitting dentures with generic smiles. 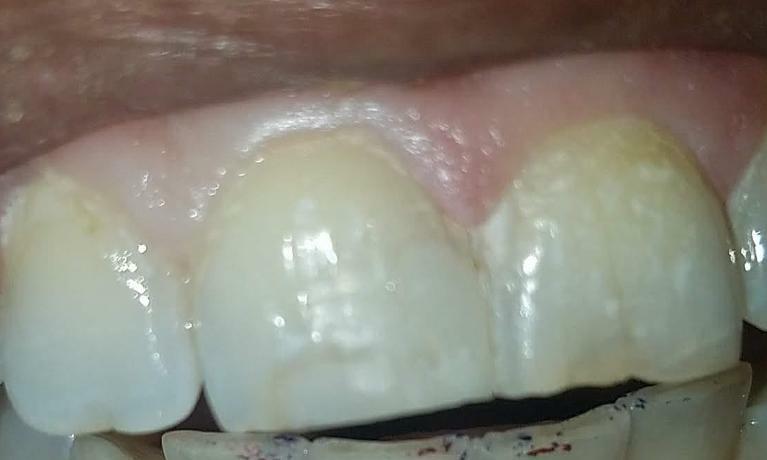 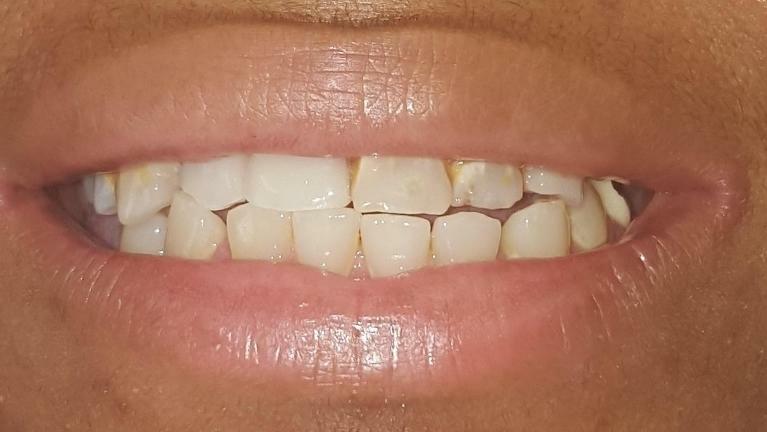 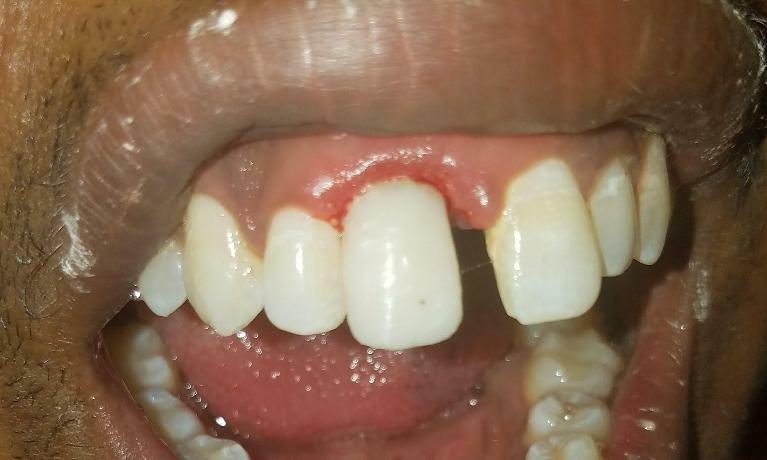 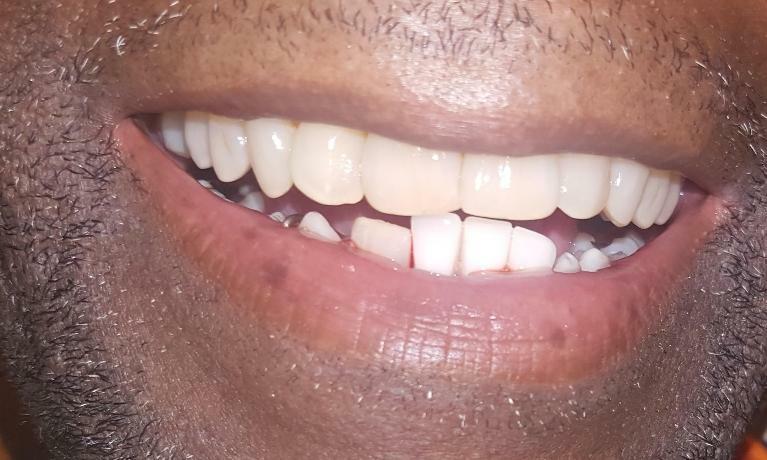 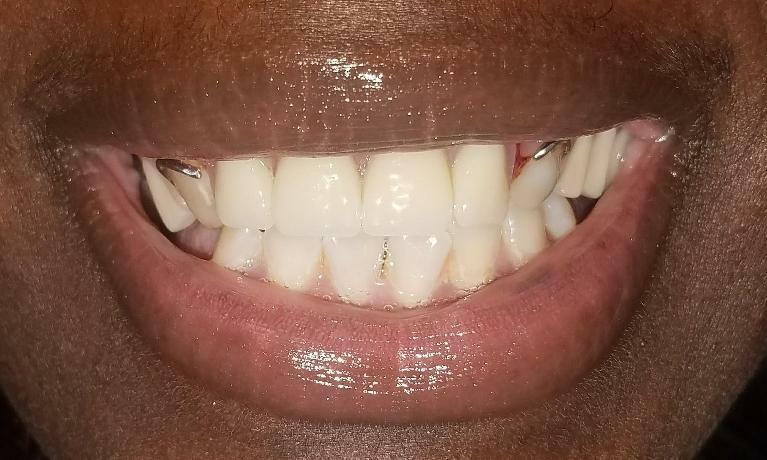 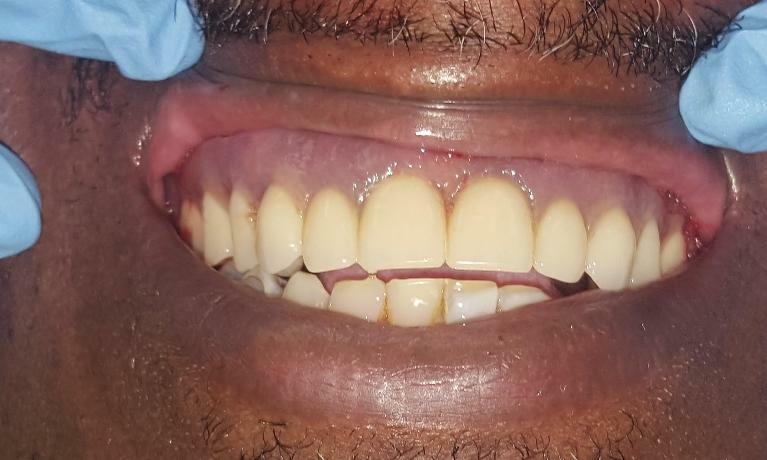 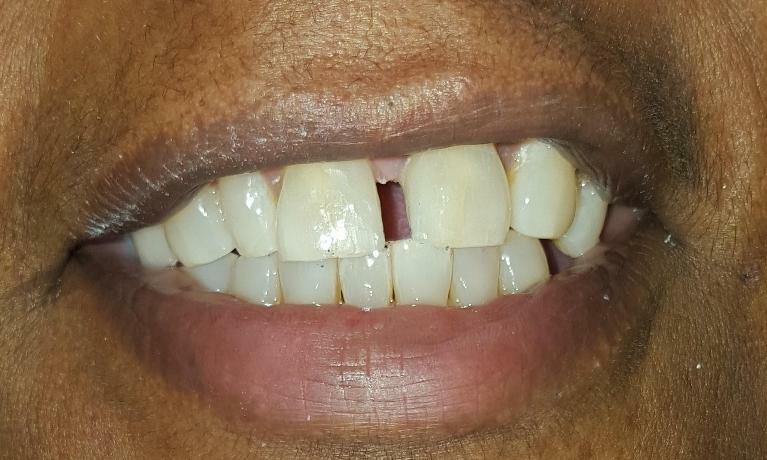 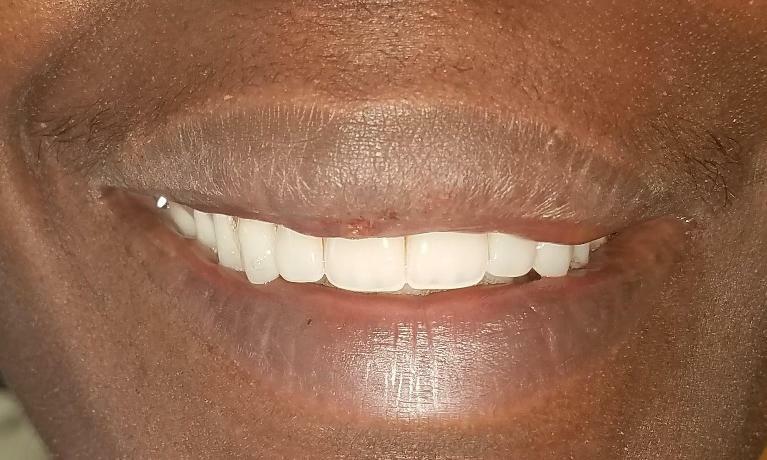 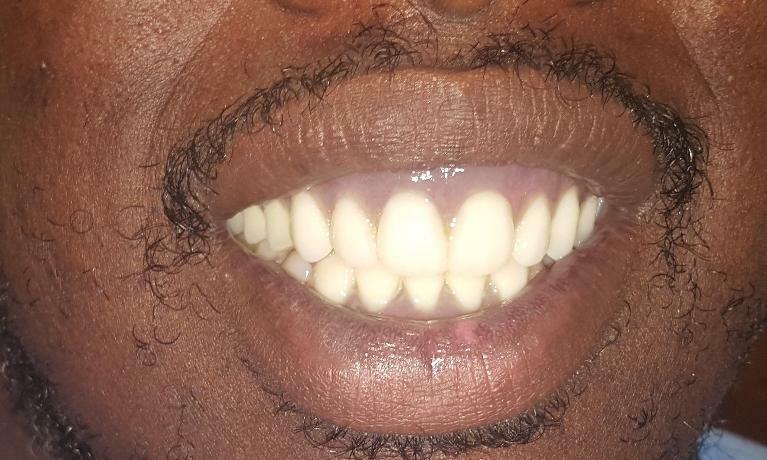 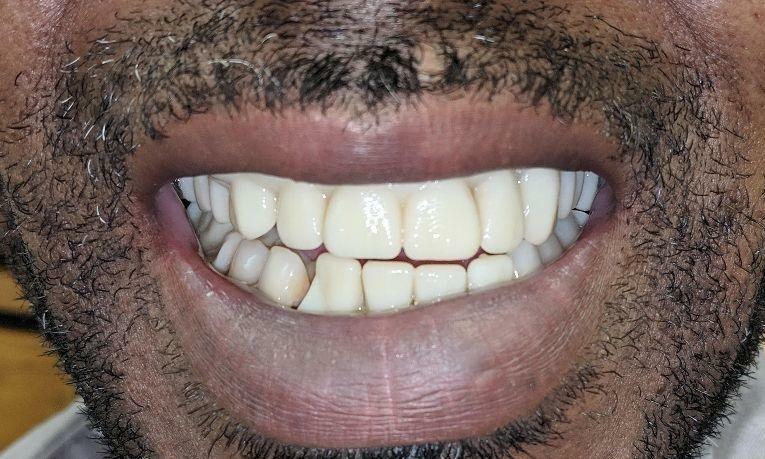 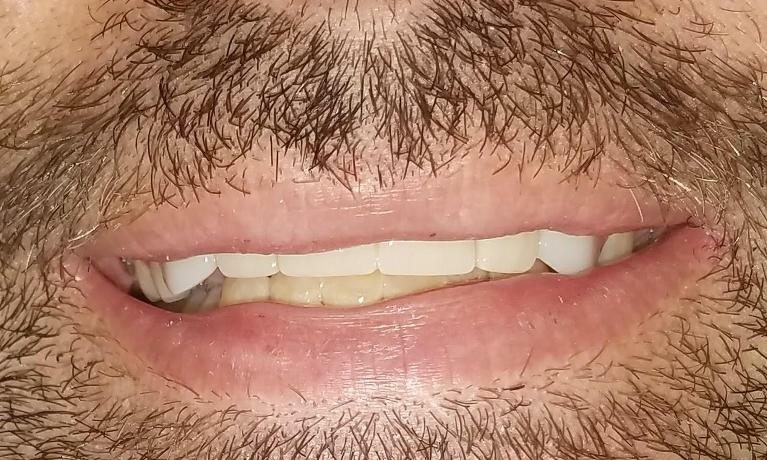 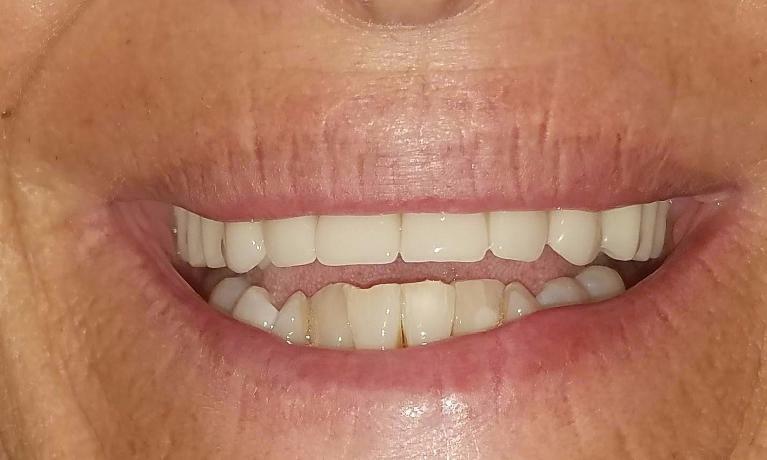 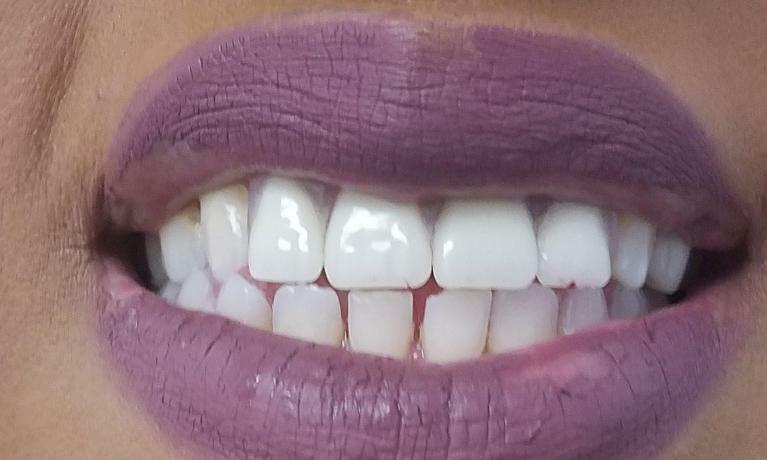 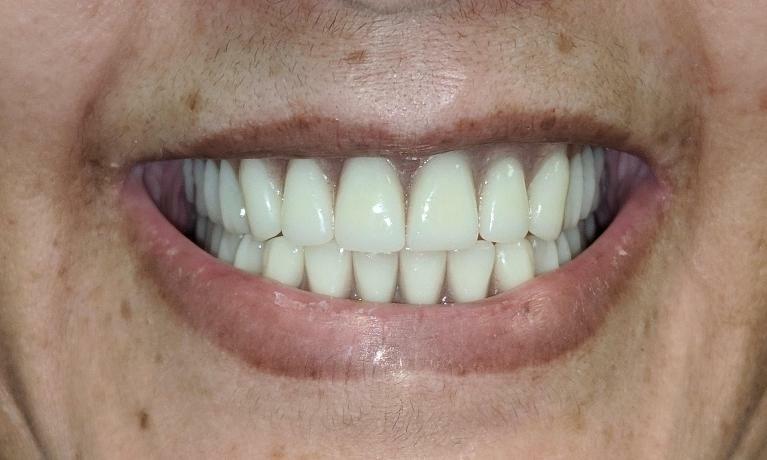 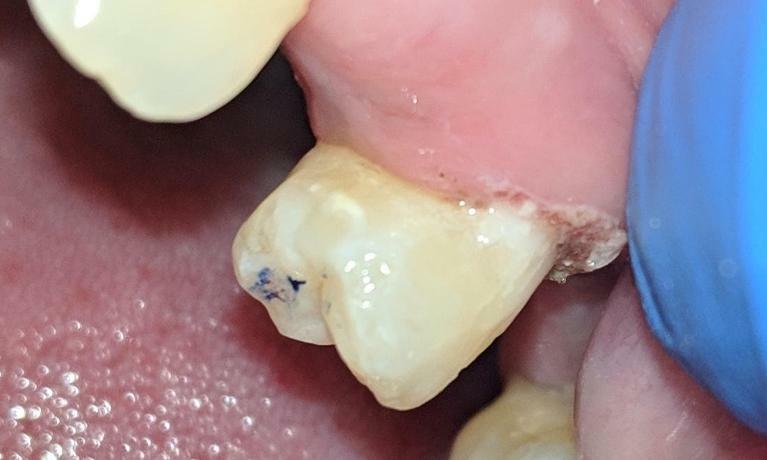 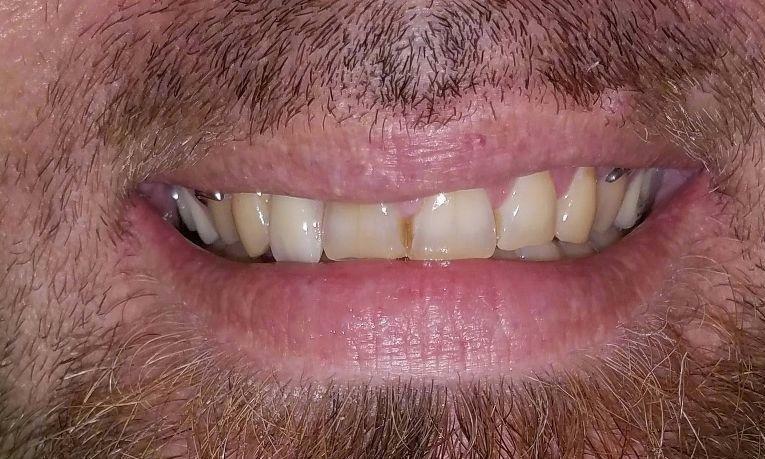 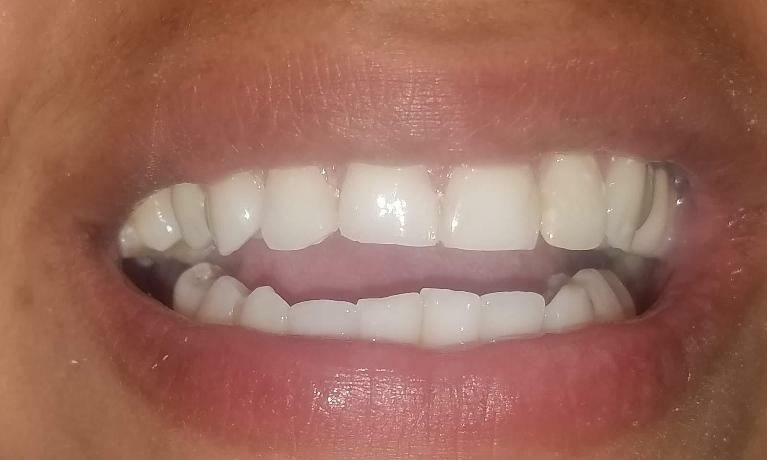 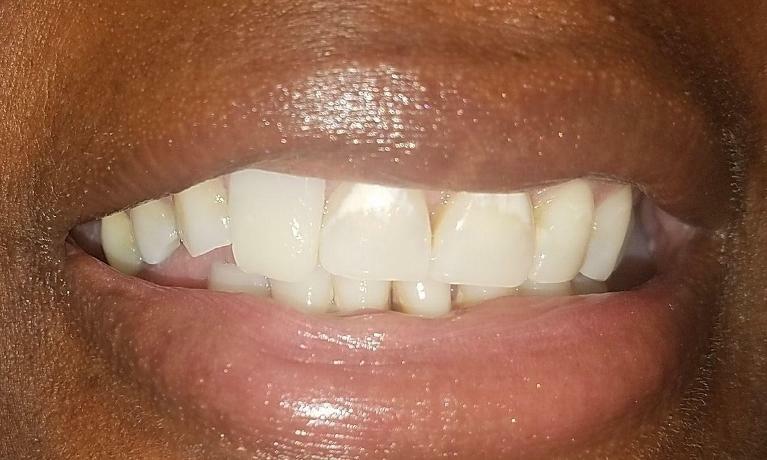 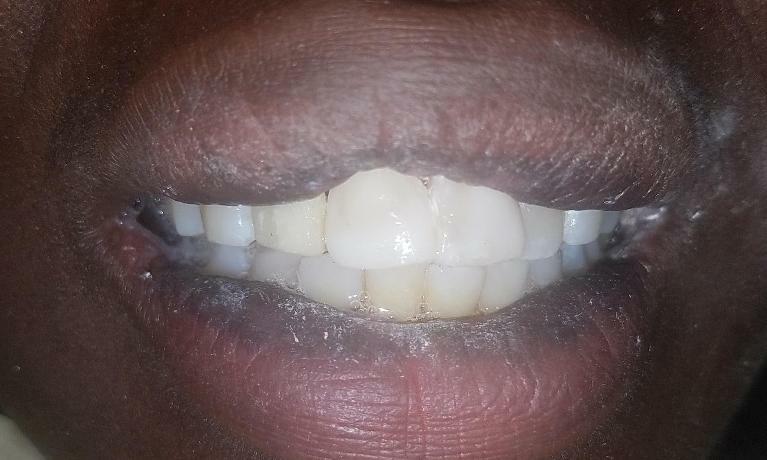 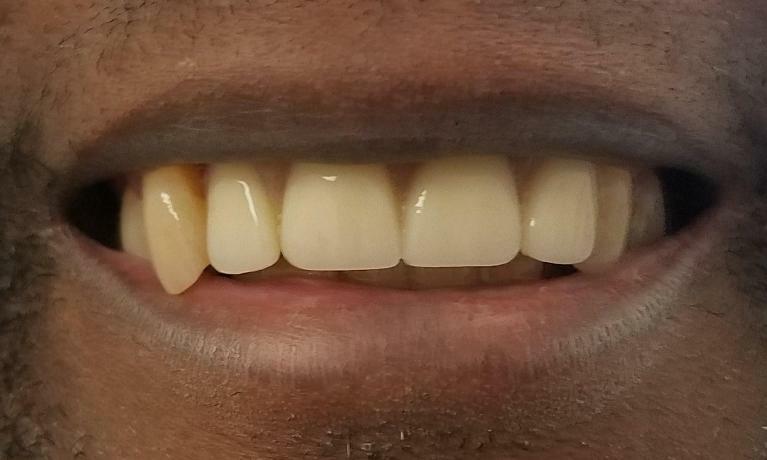 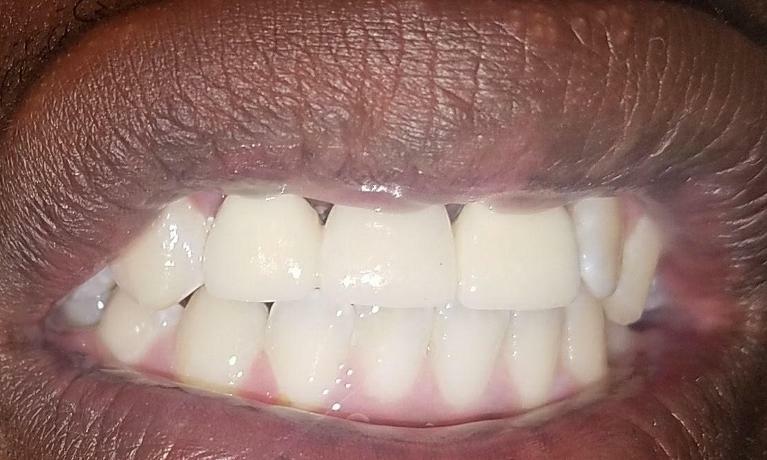 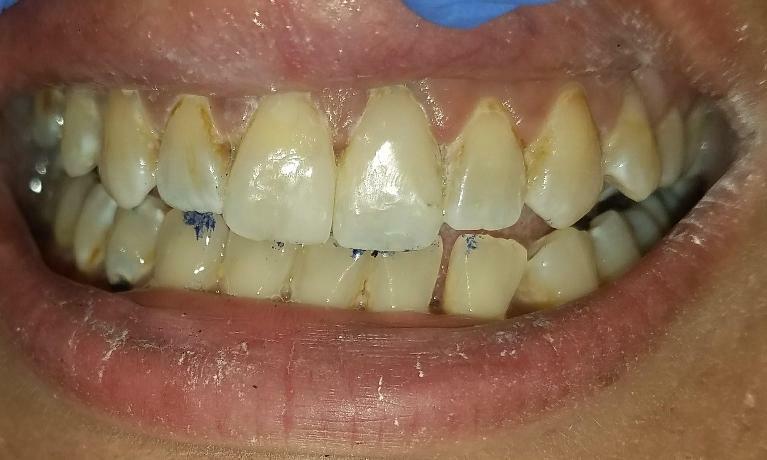 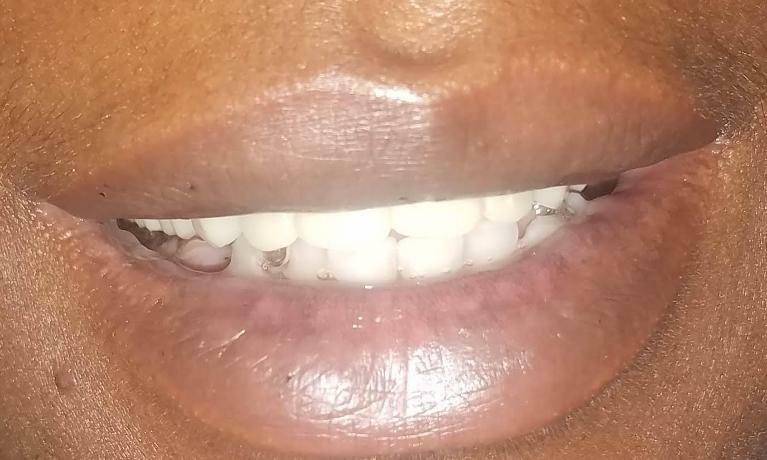 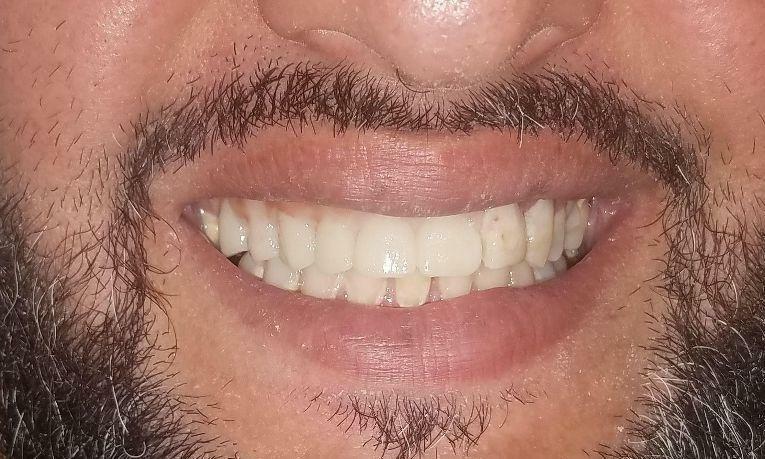 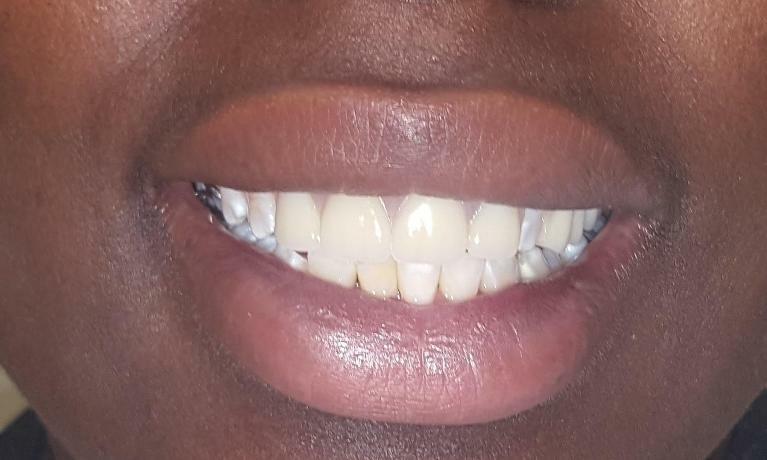 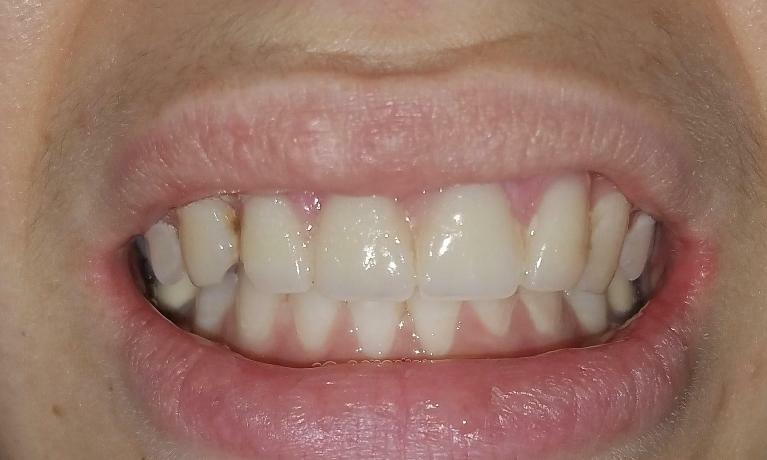 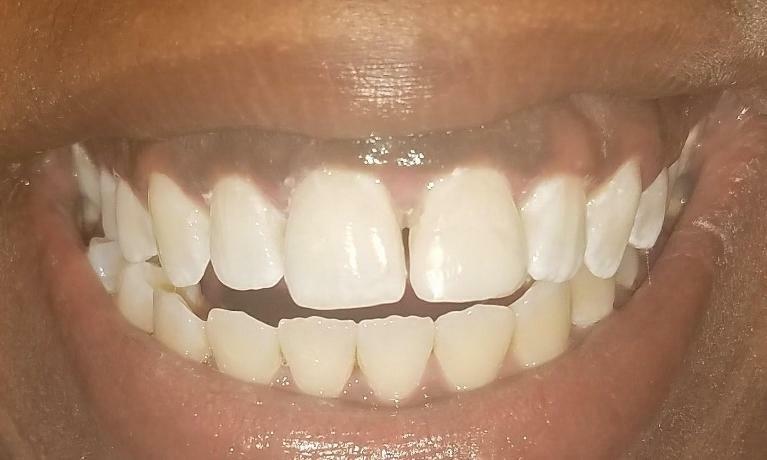 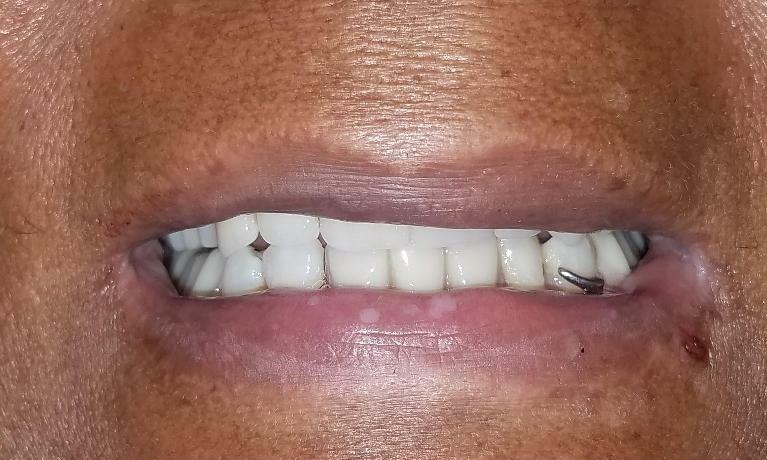 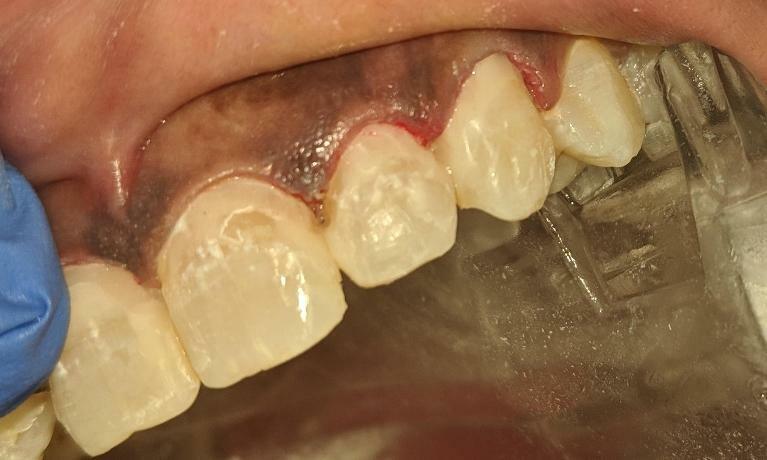 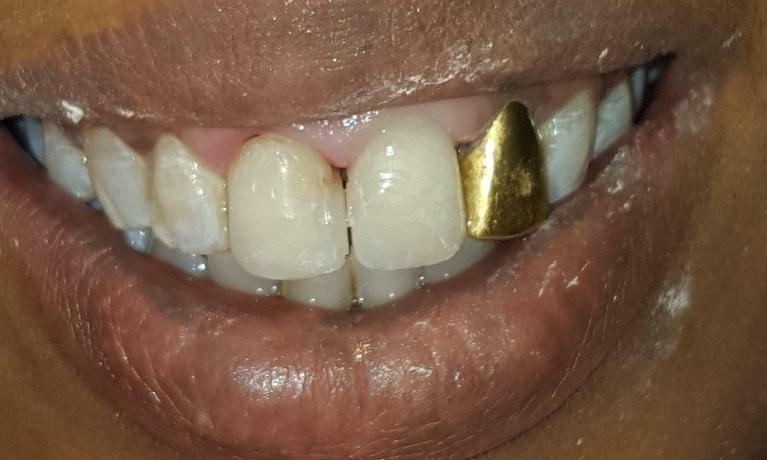 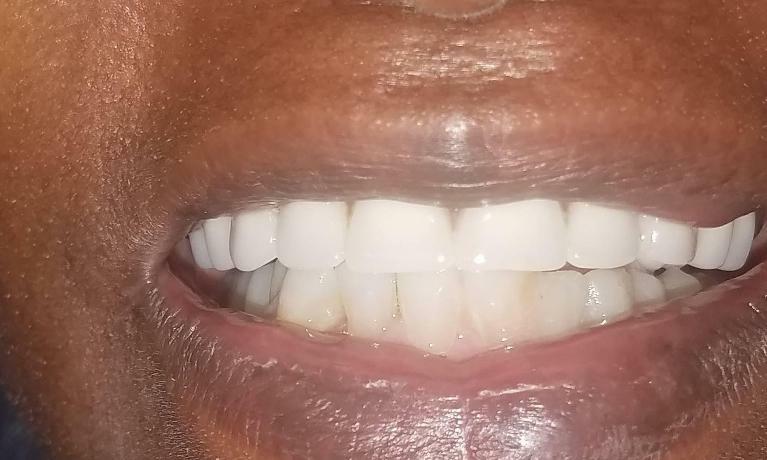 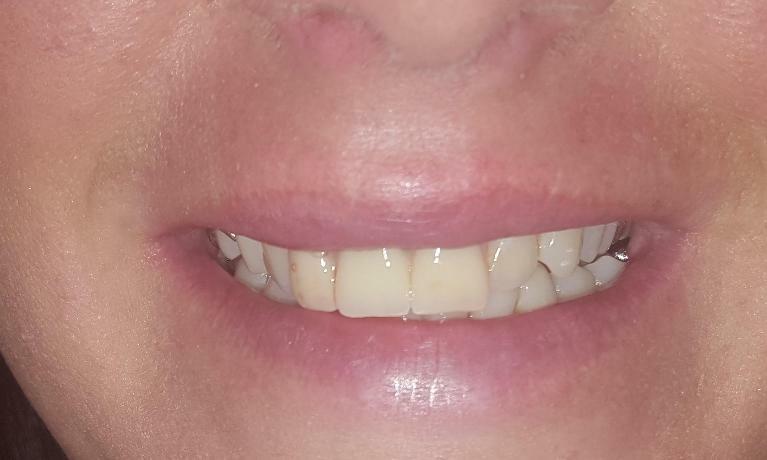 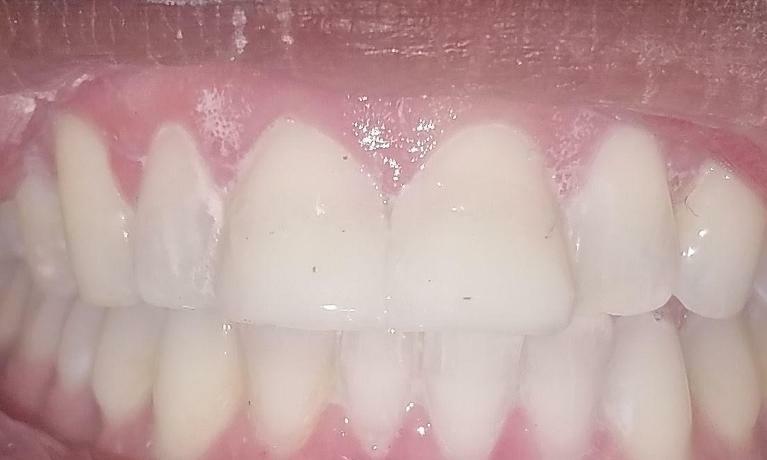 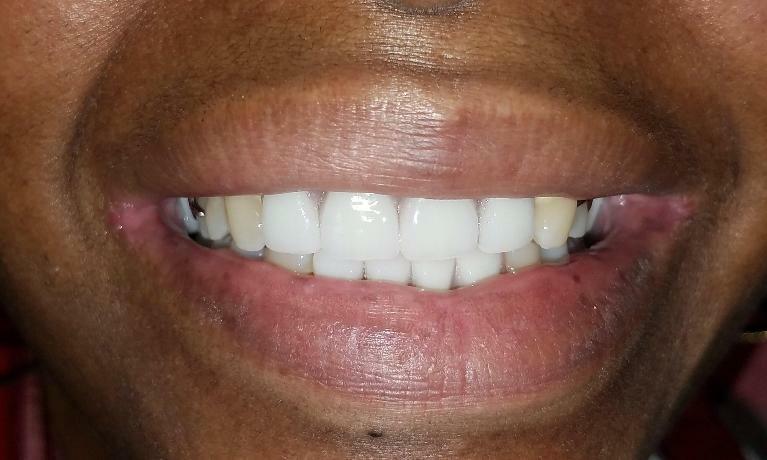 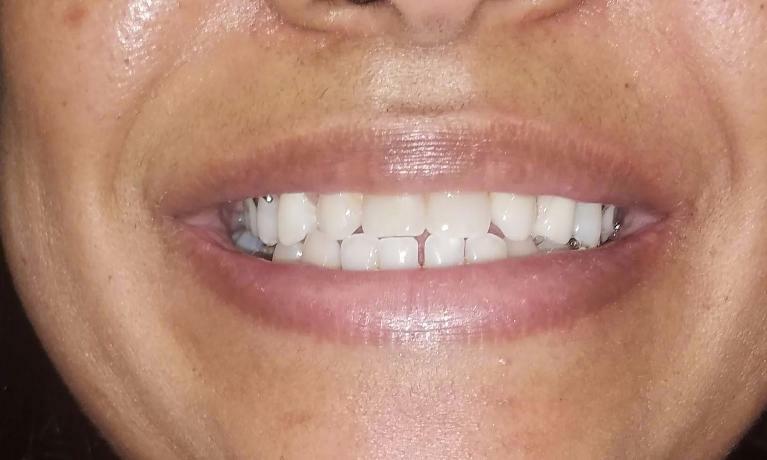 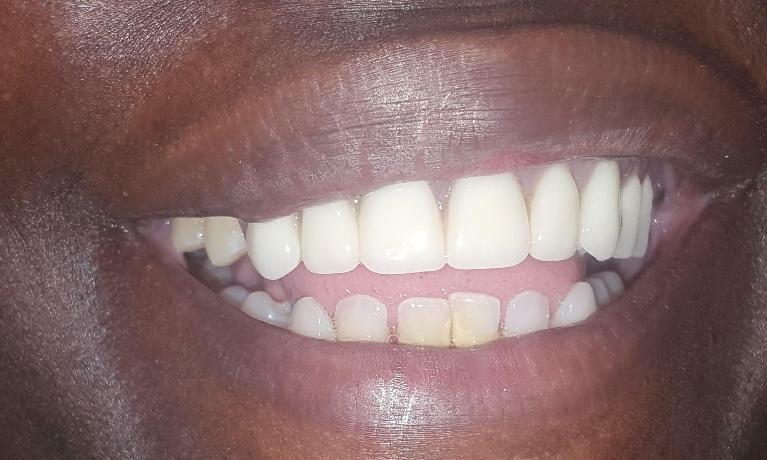 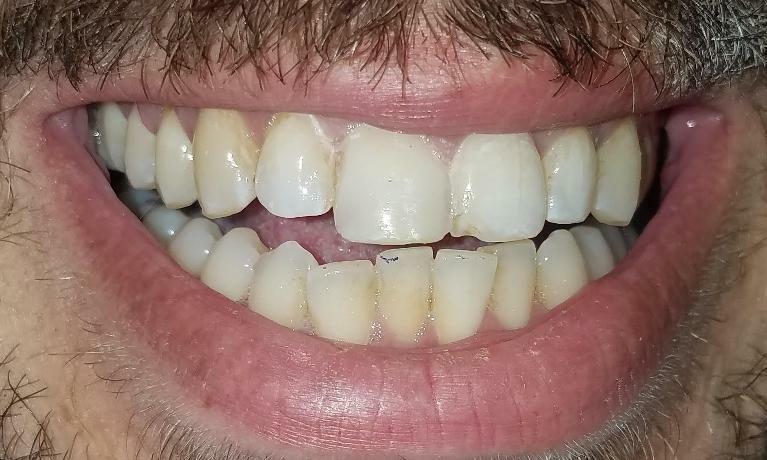 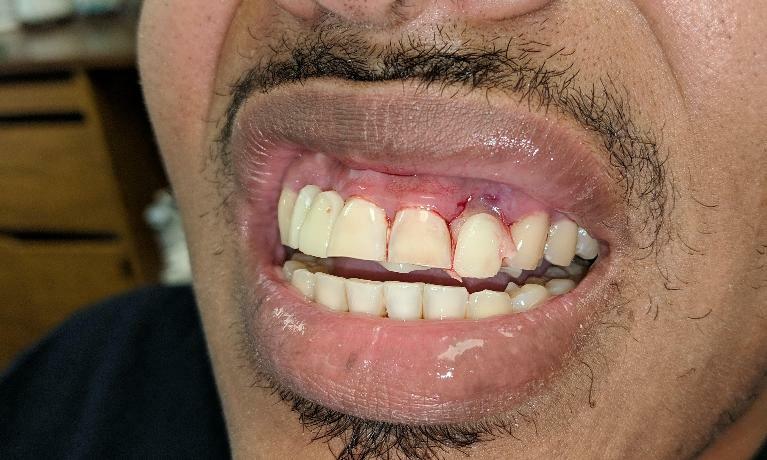 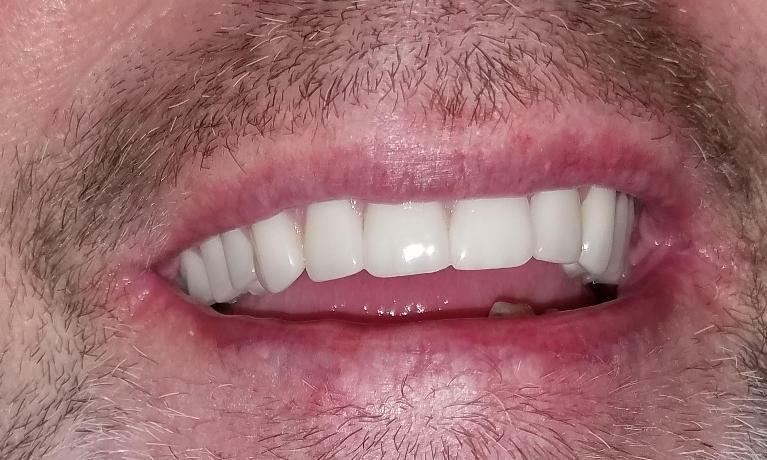 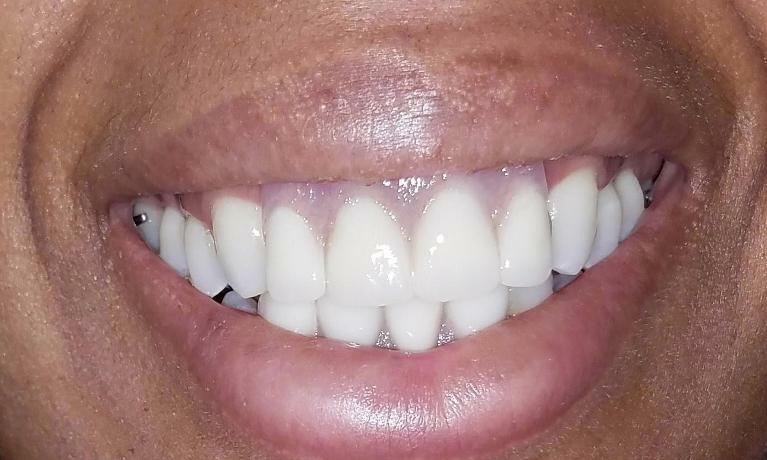 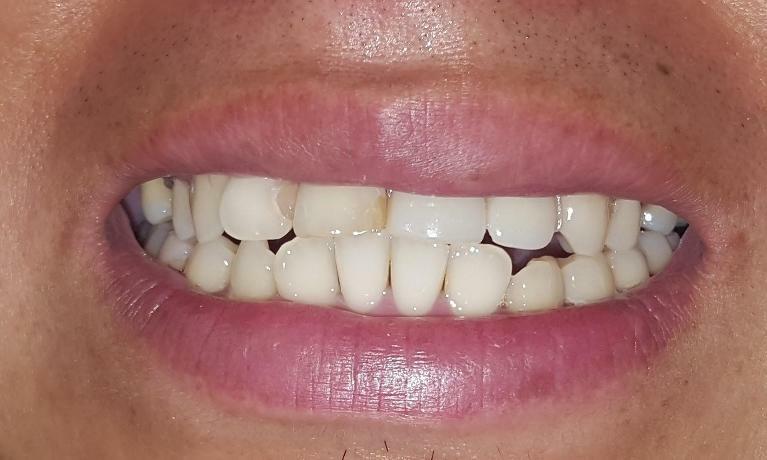 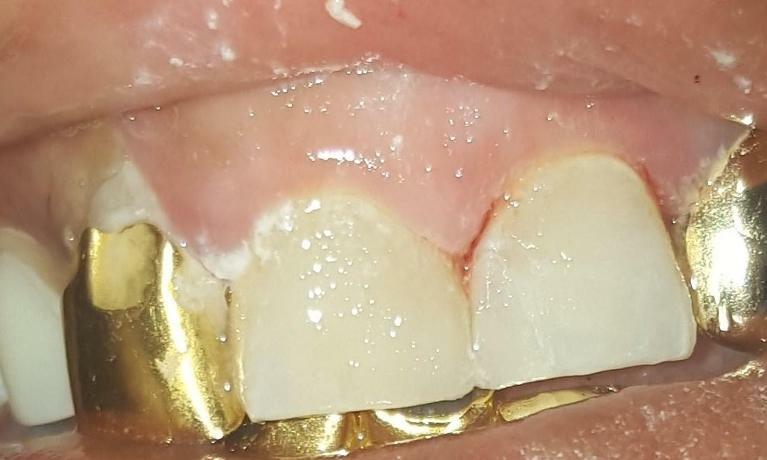 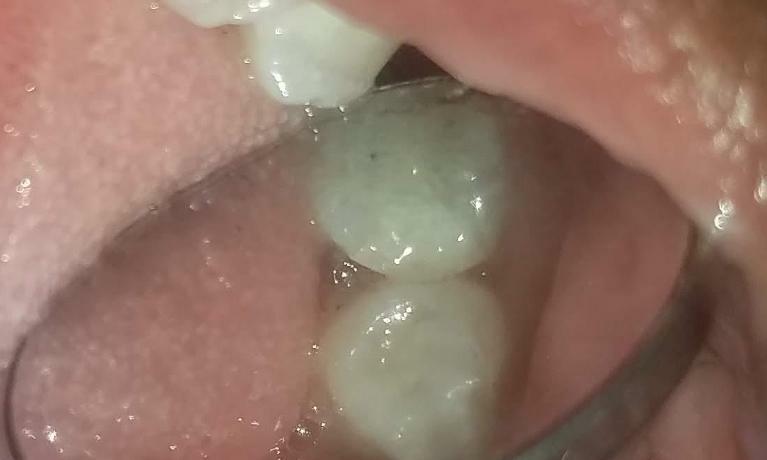 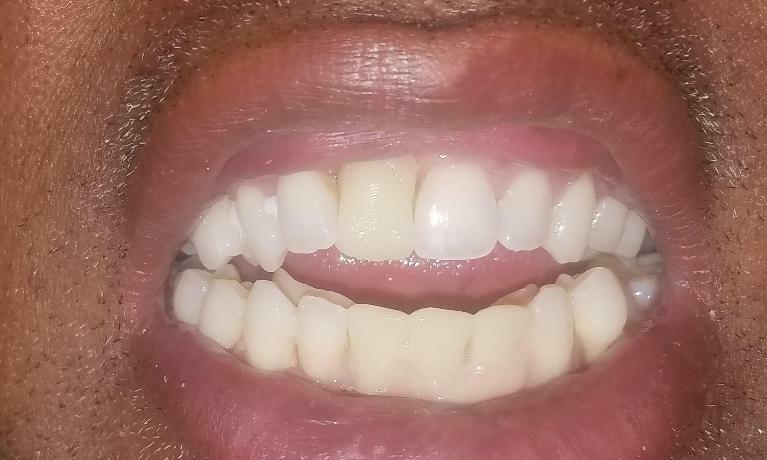 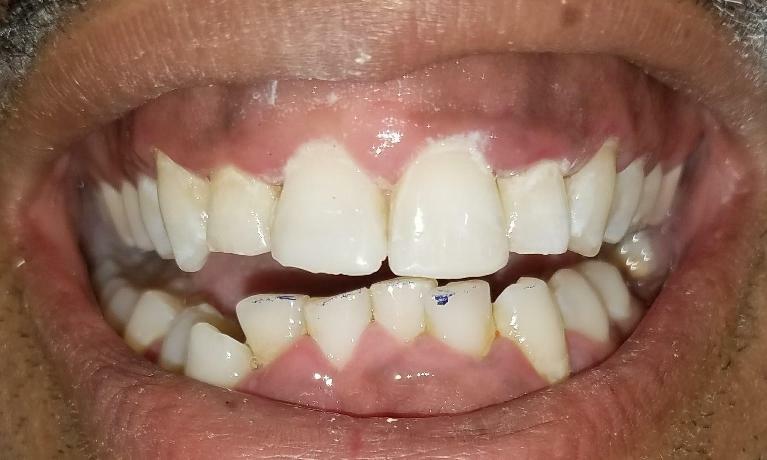 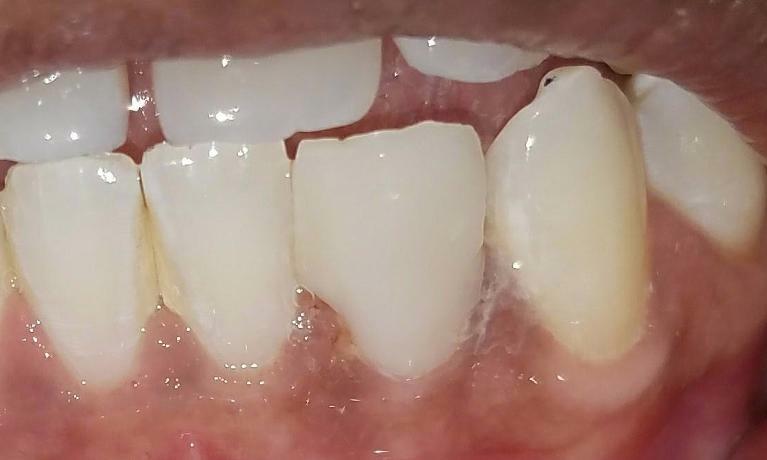 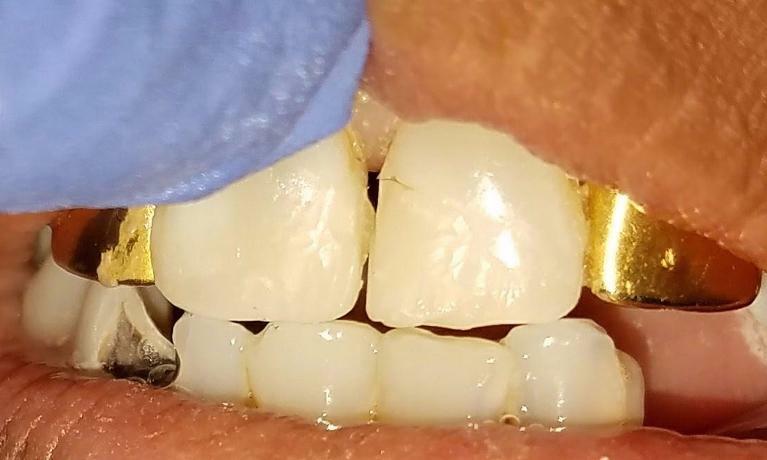 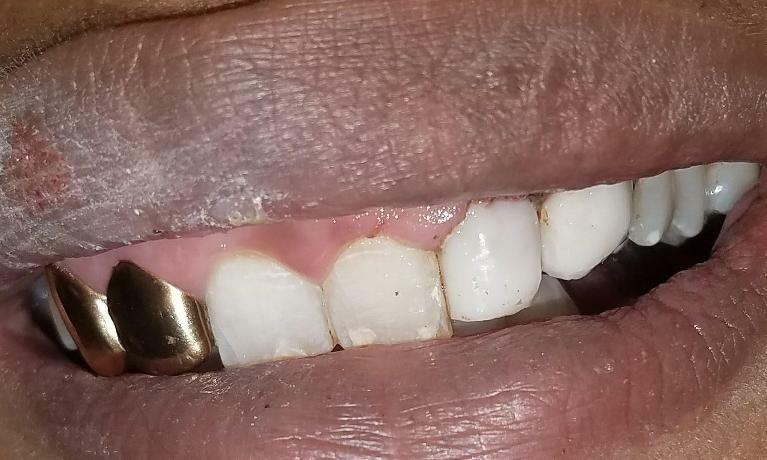 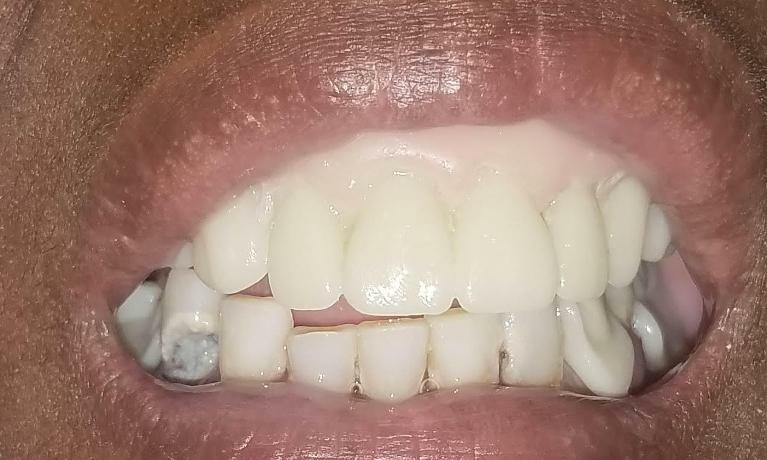 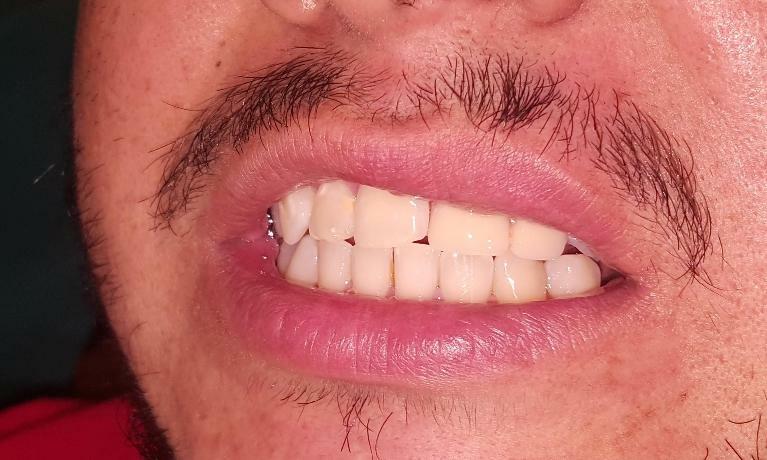 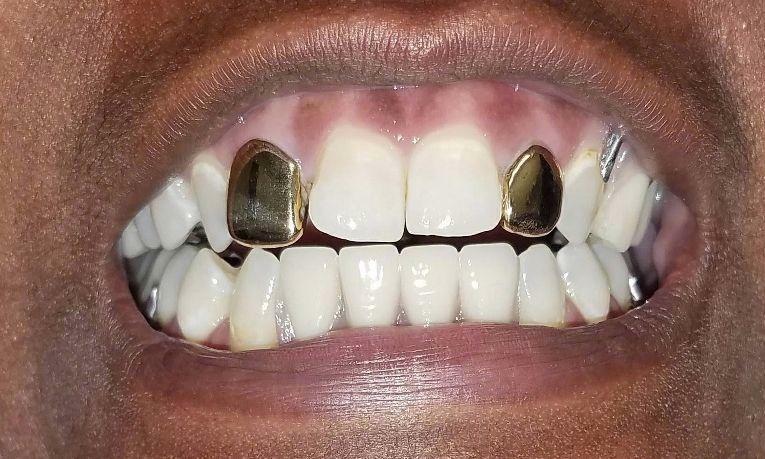 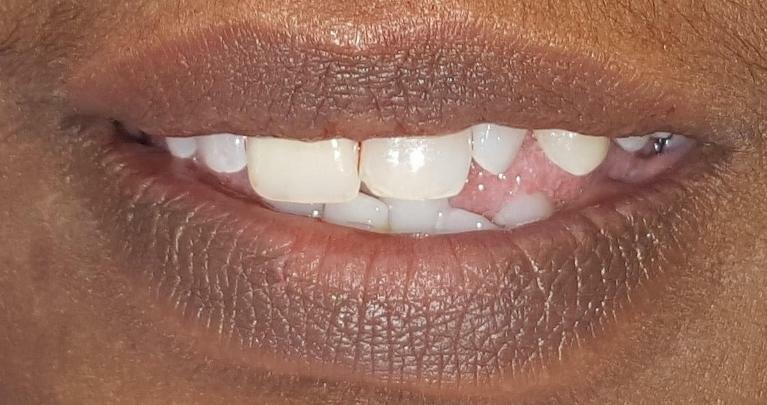 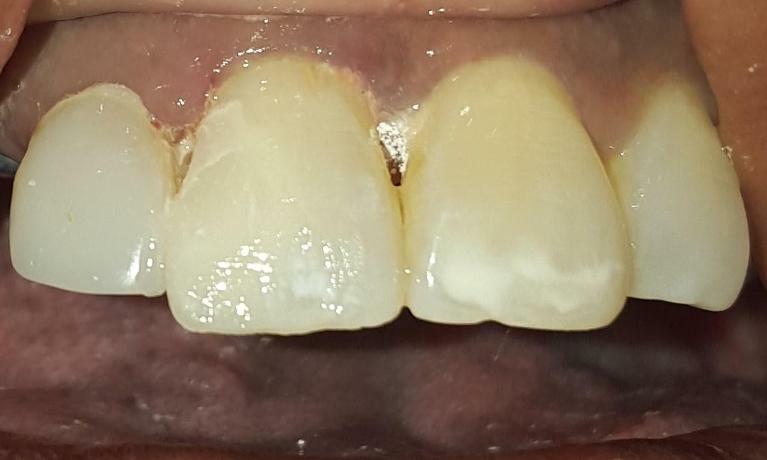 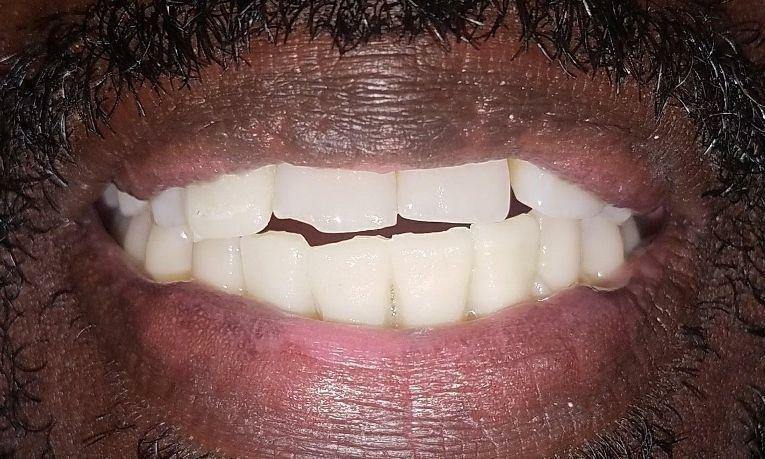 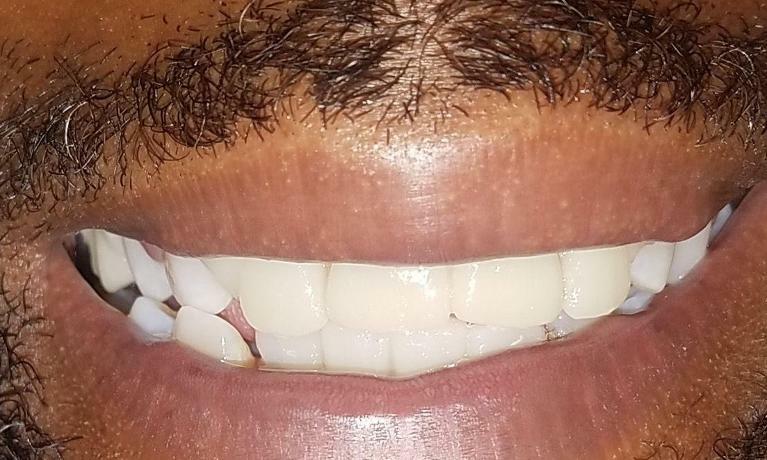 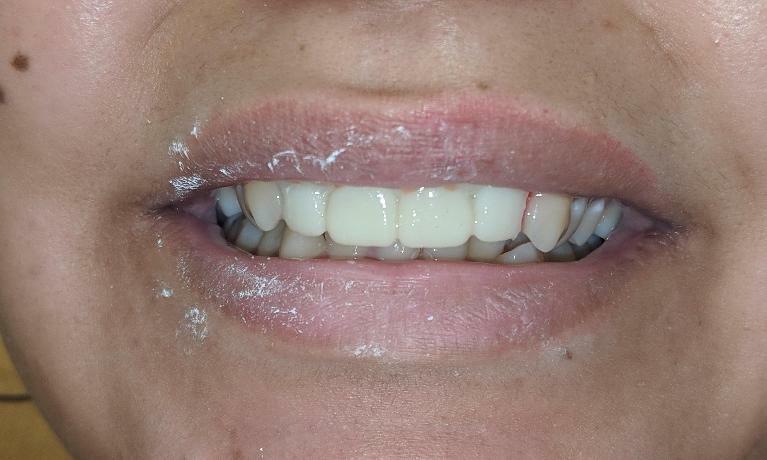 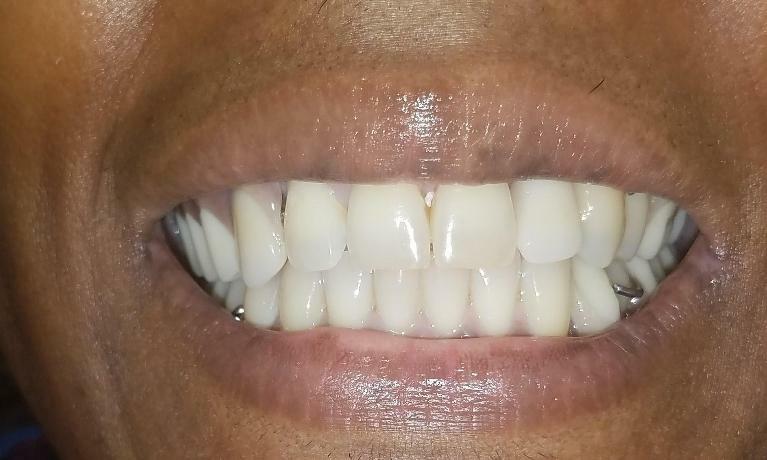 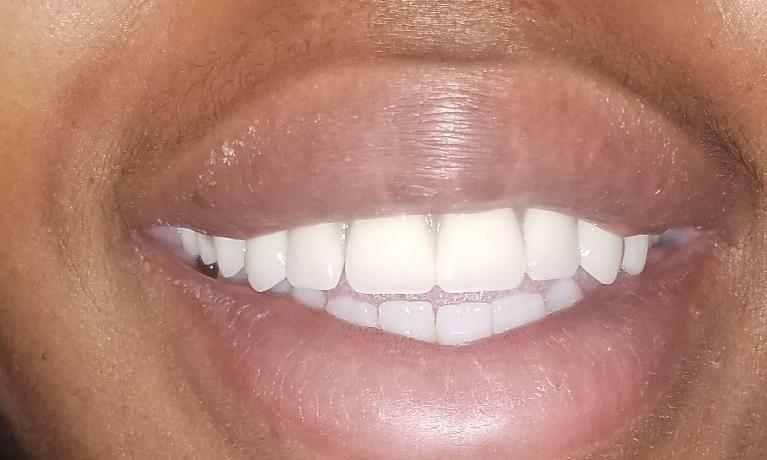 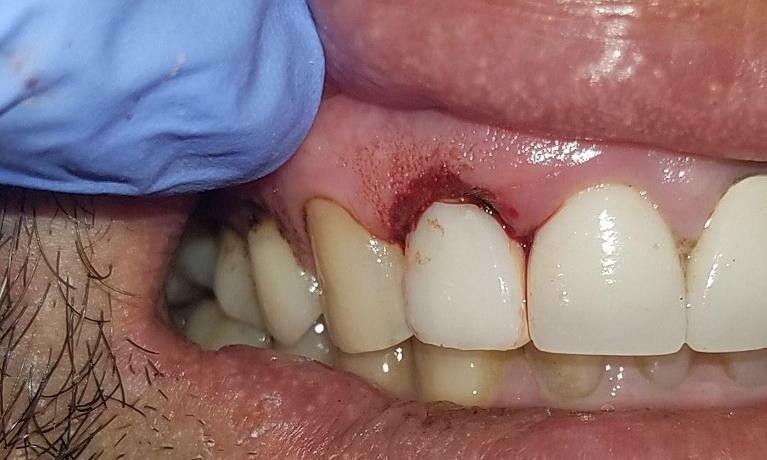 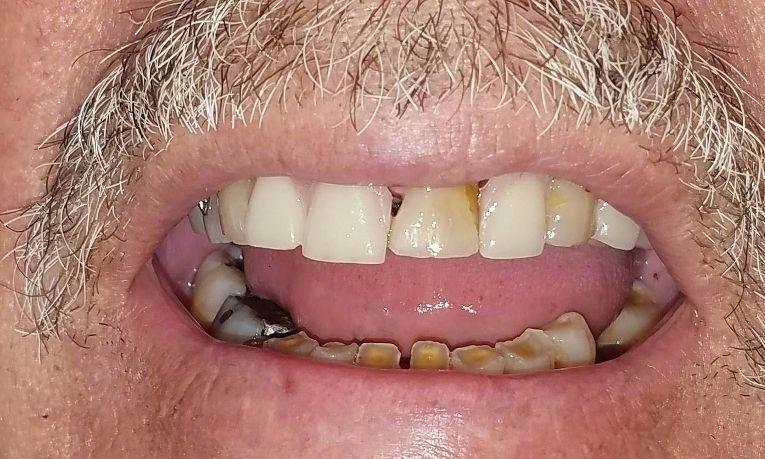 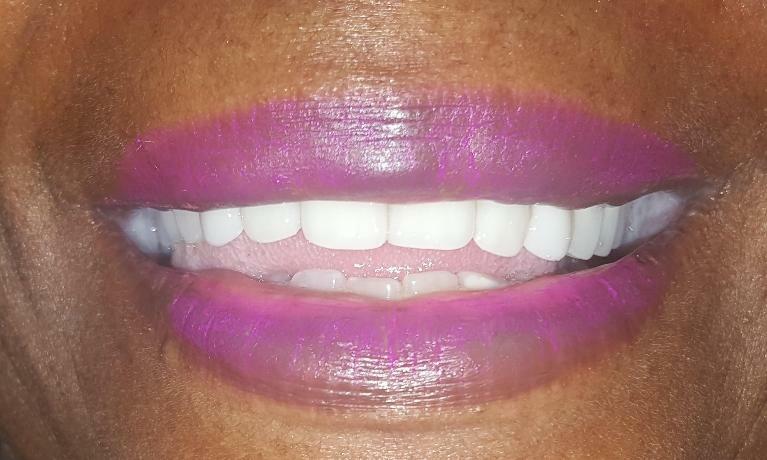 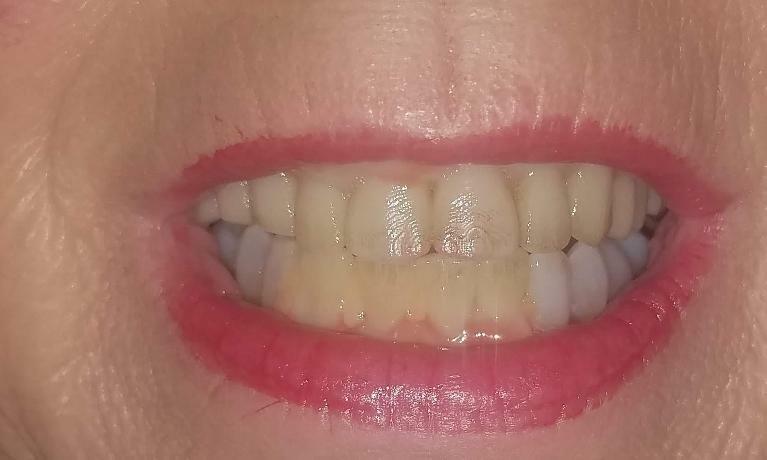 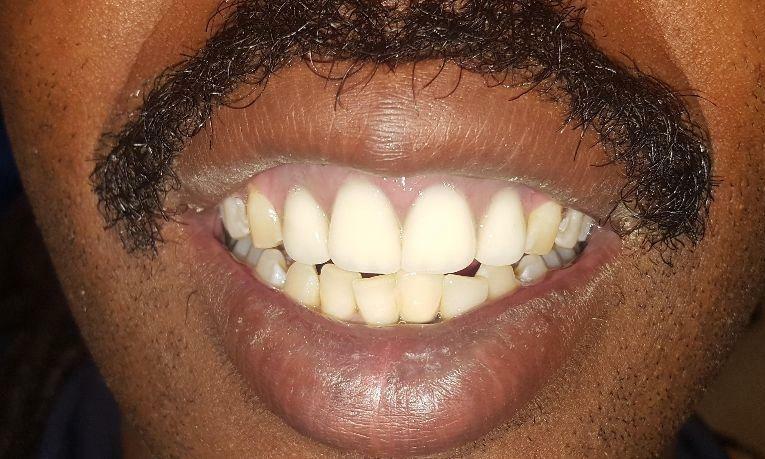 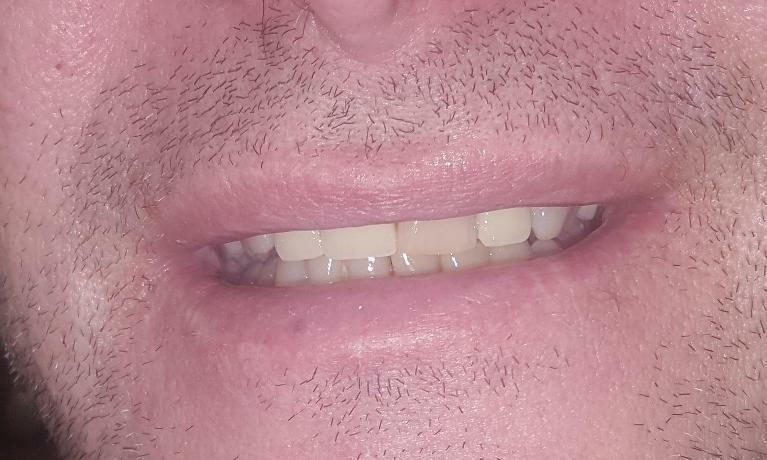 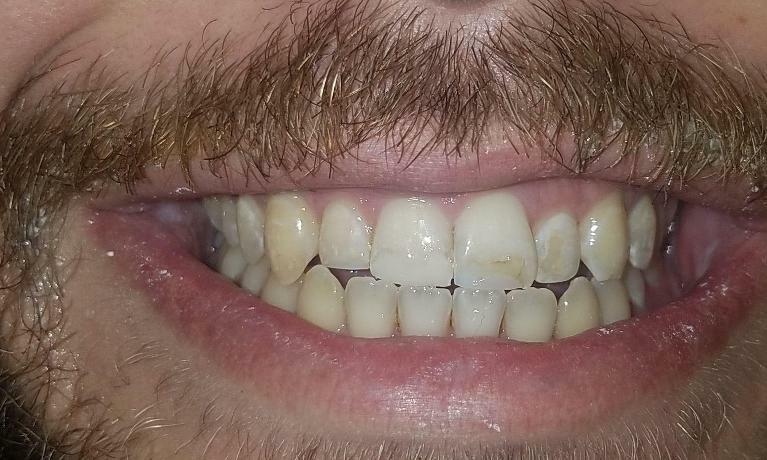 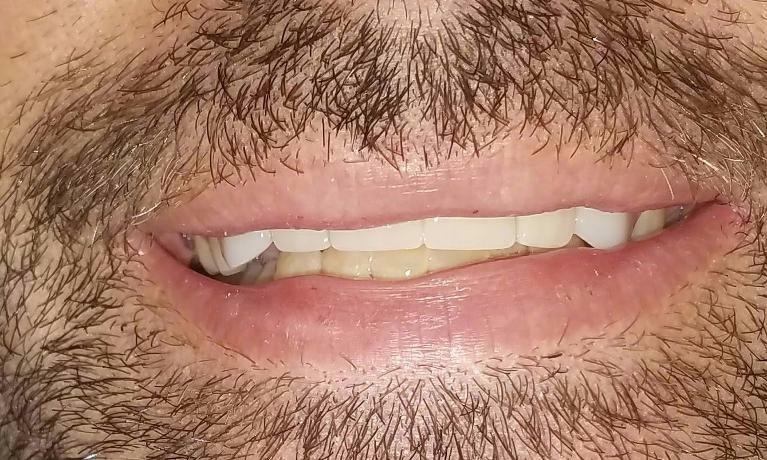 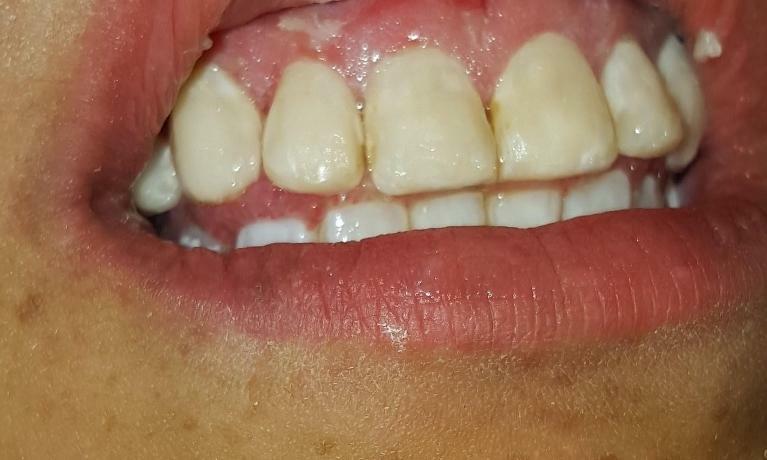 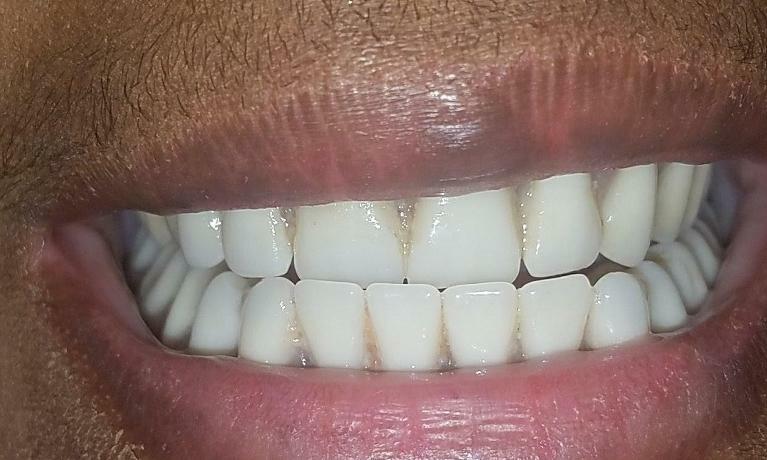 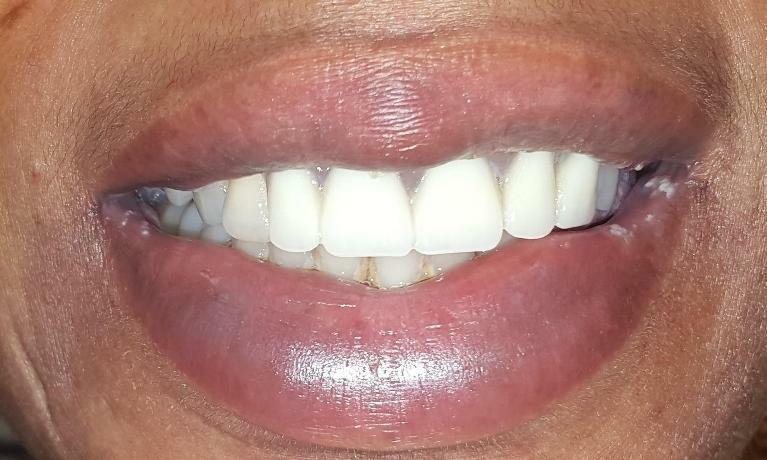 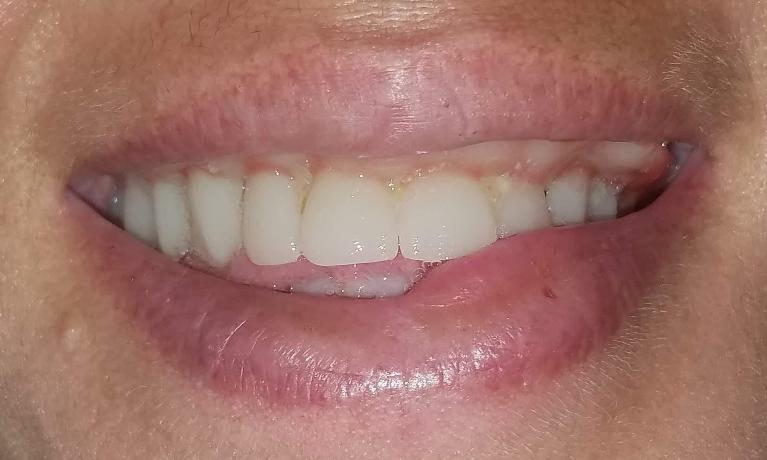 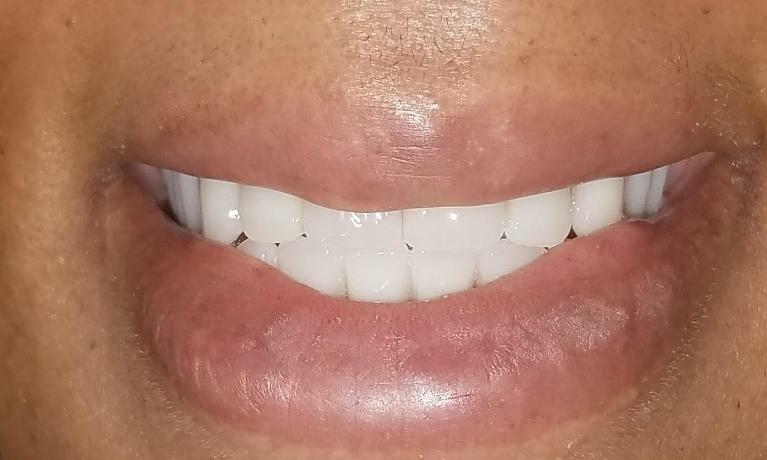 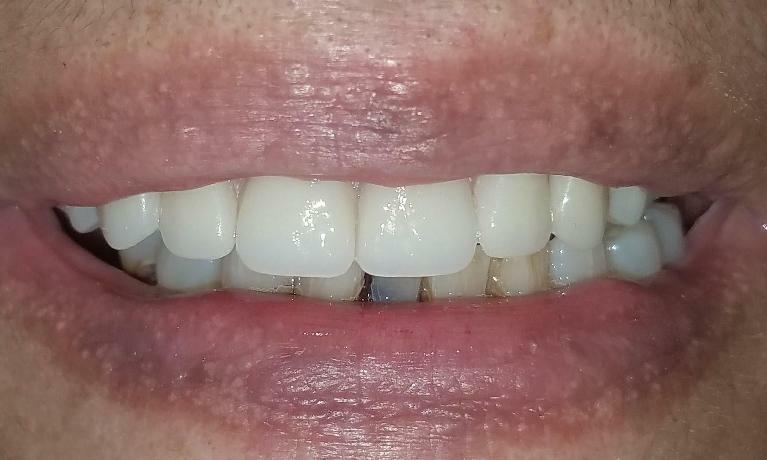 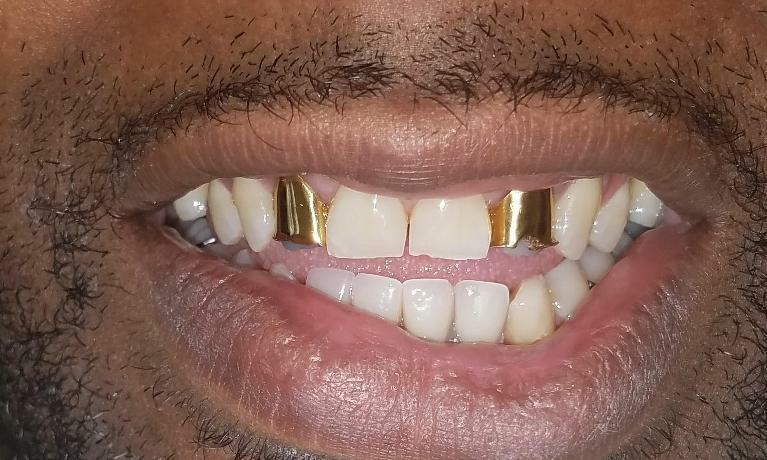 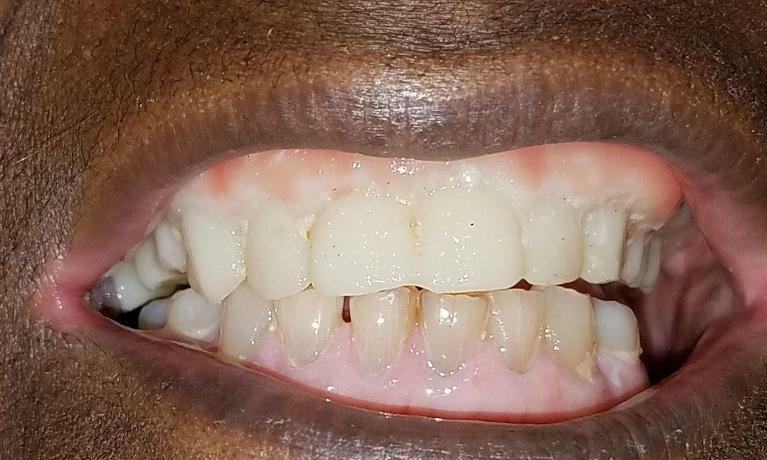 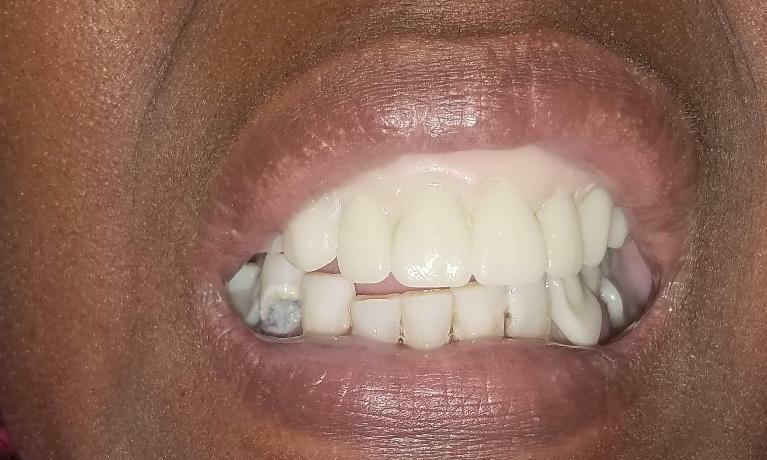 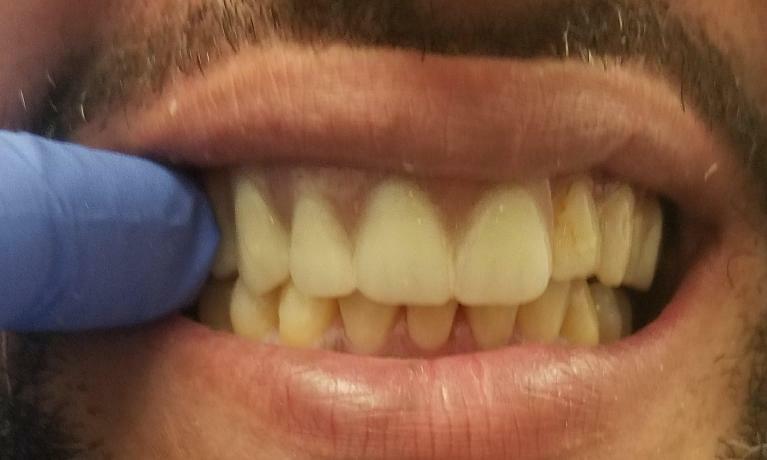 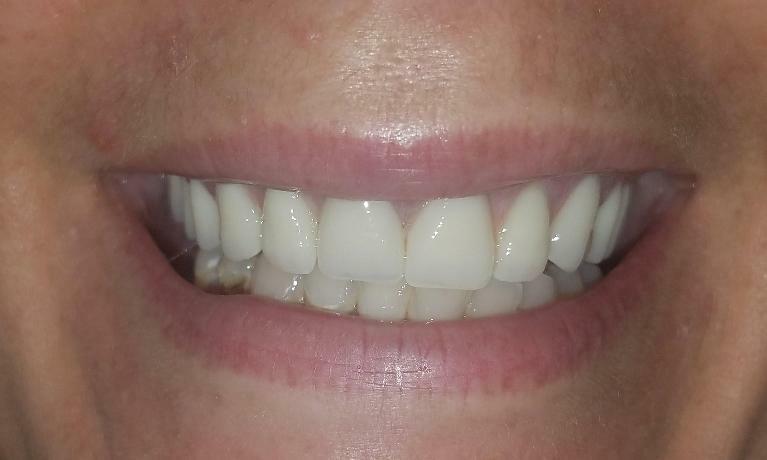 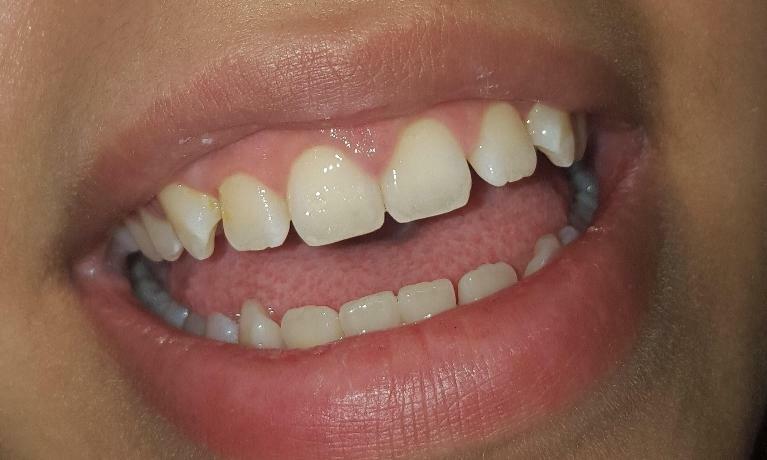 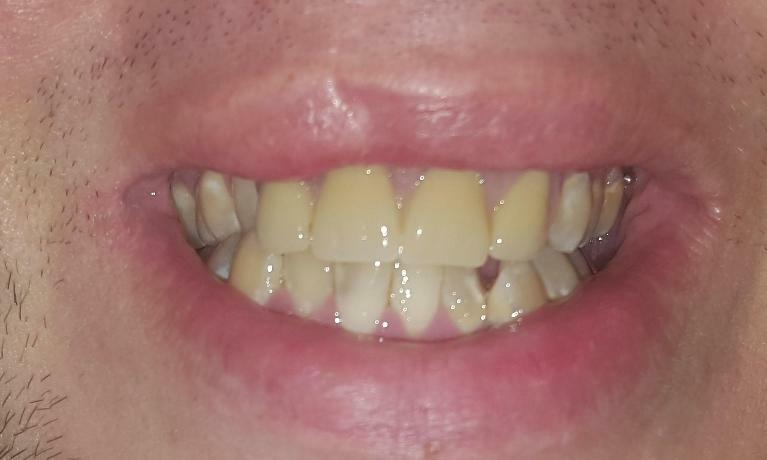 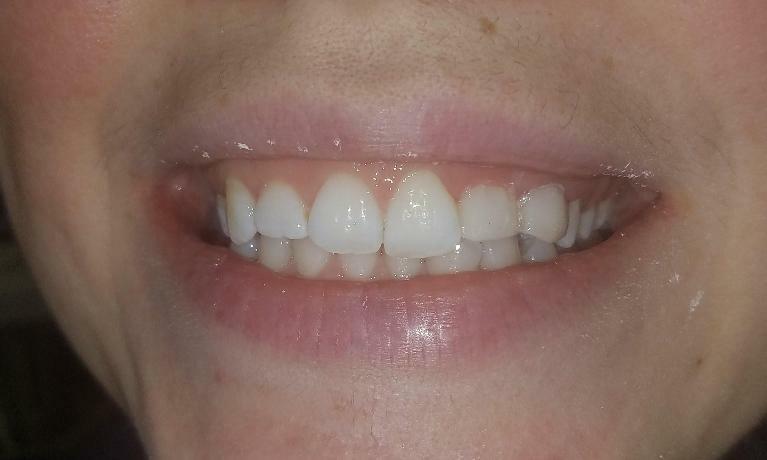 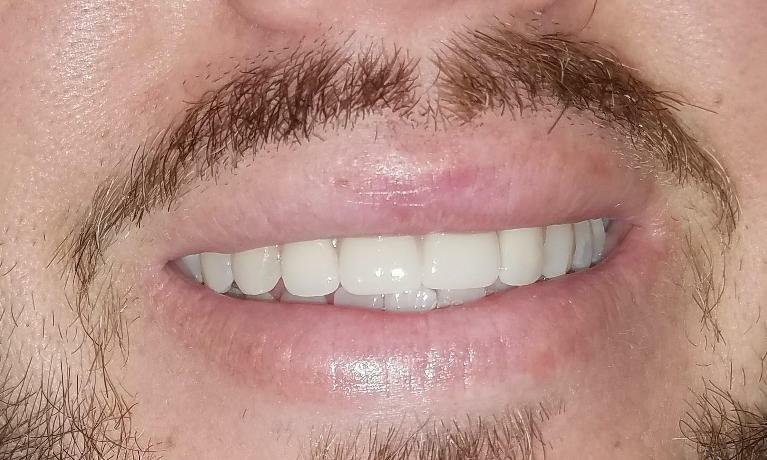 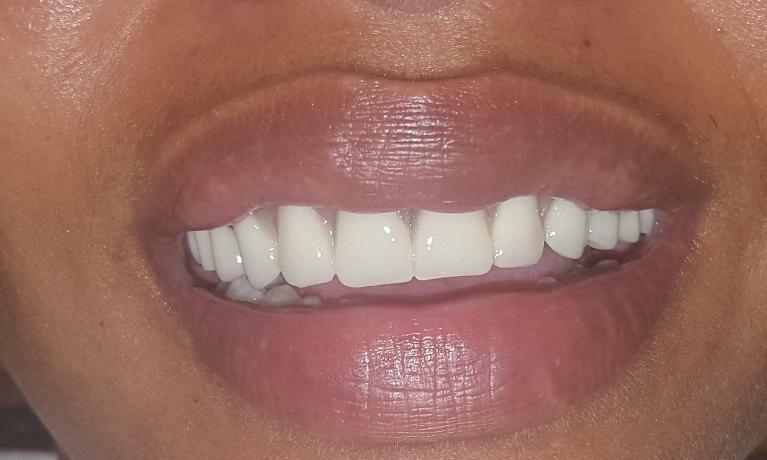 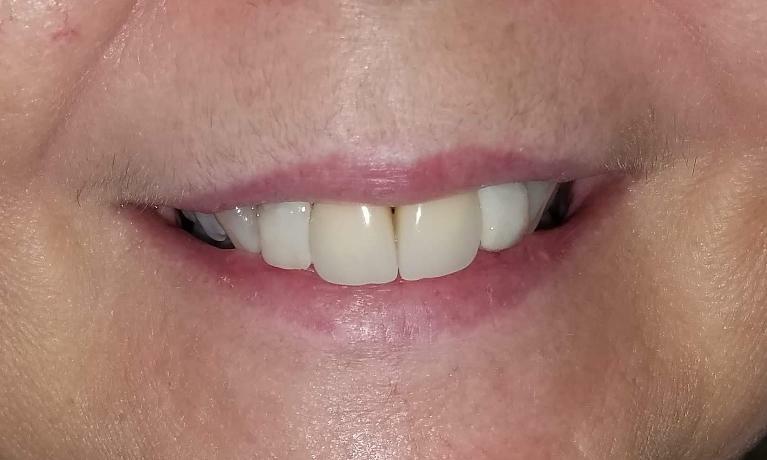 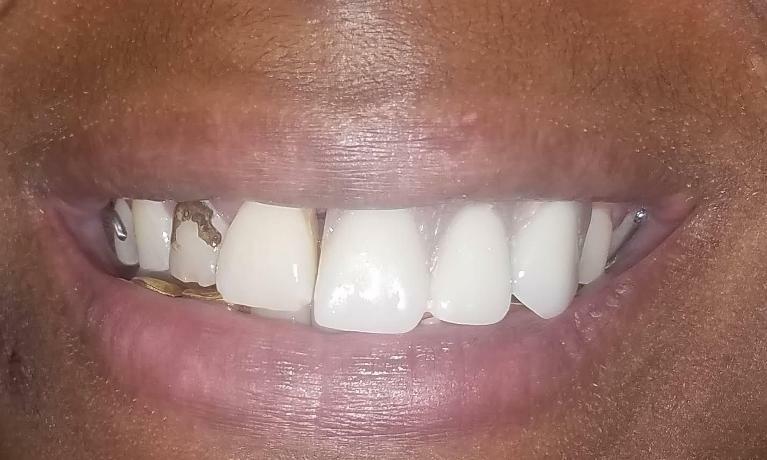 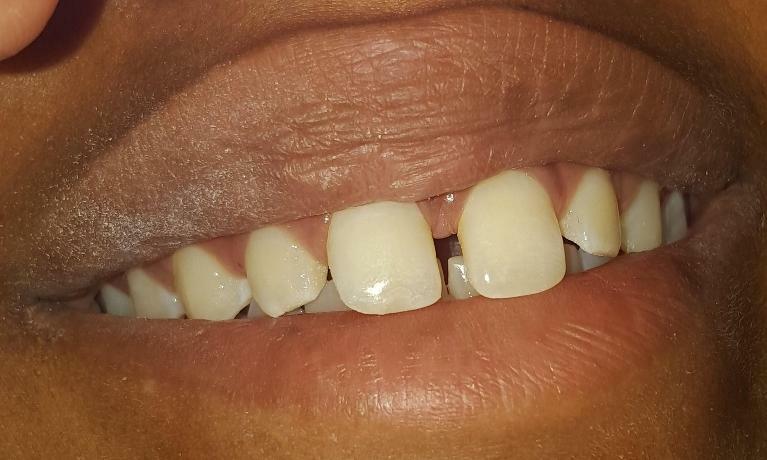 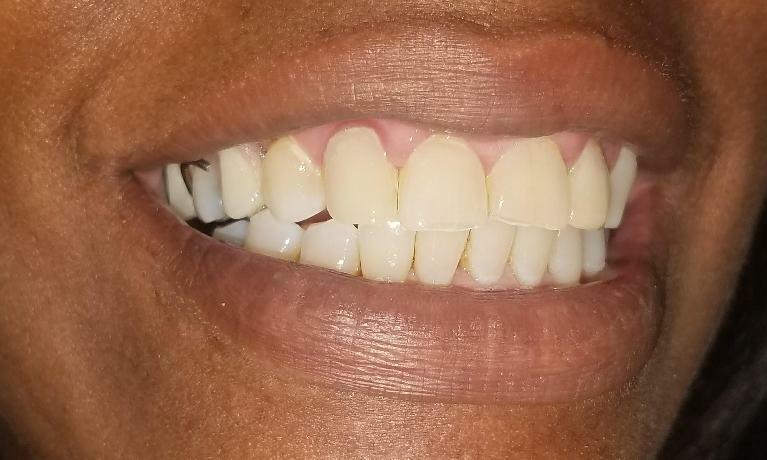 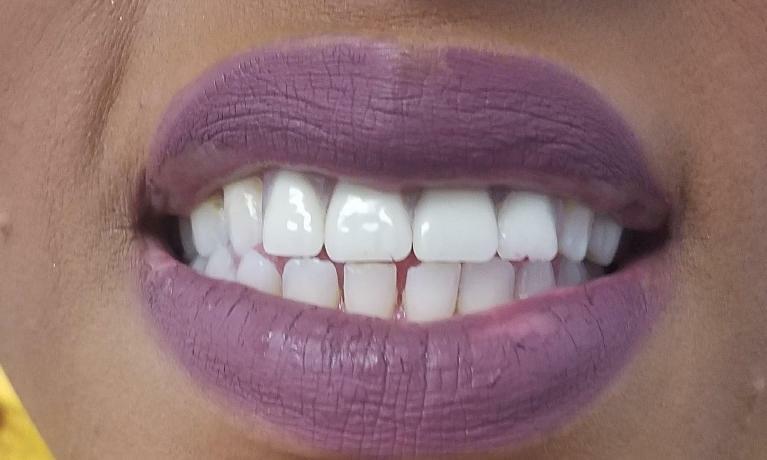 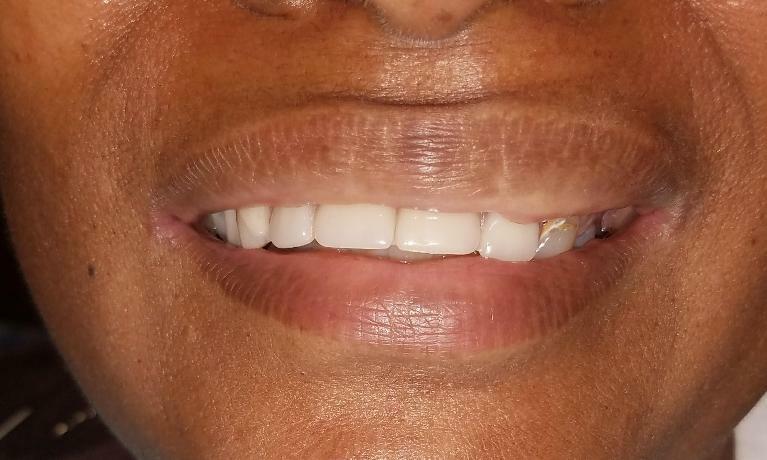 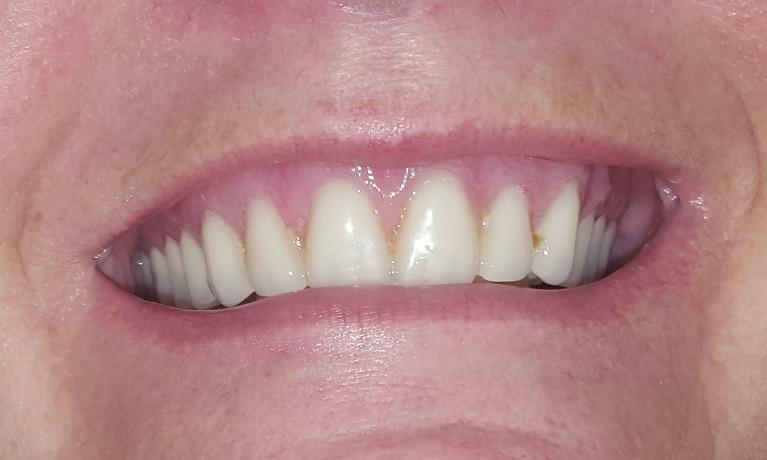 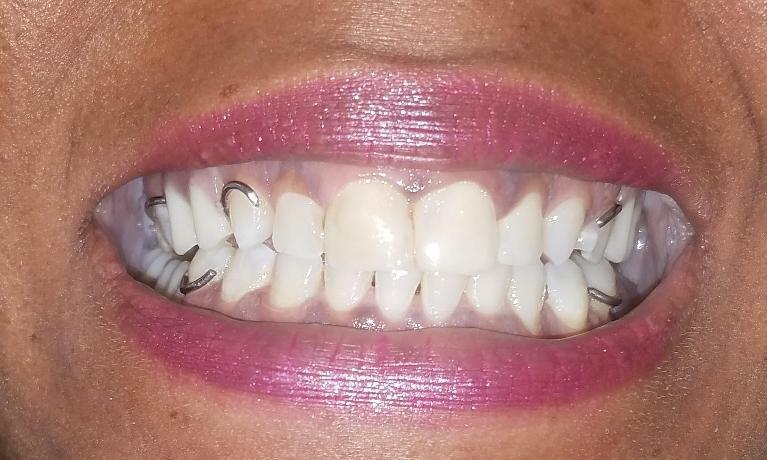 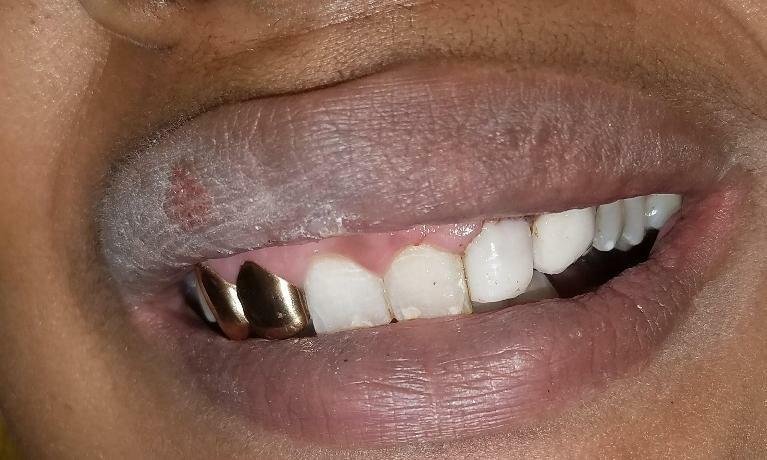 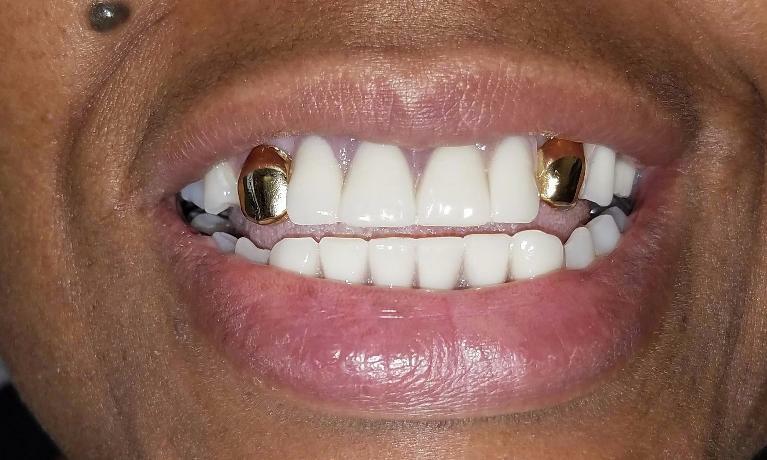 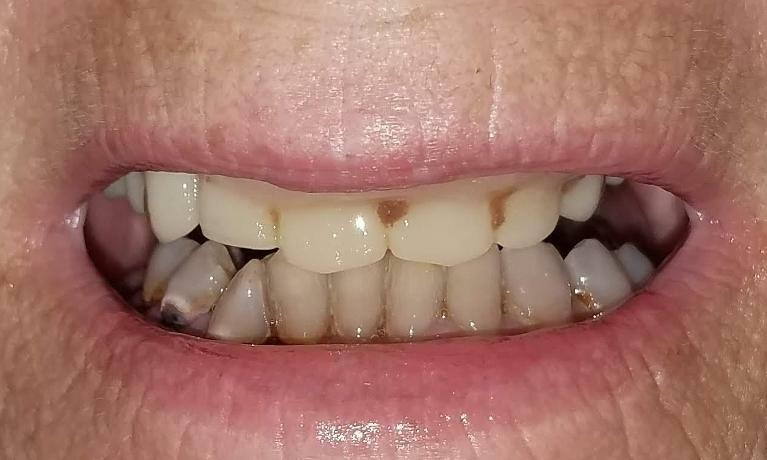 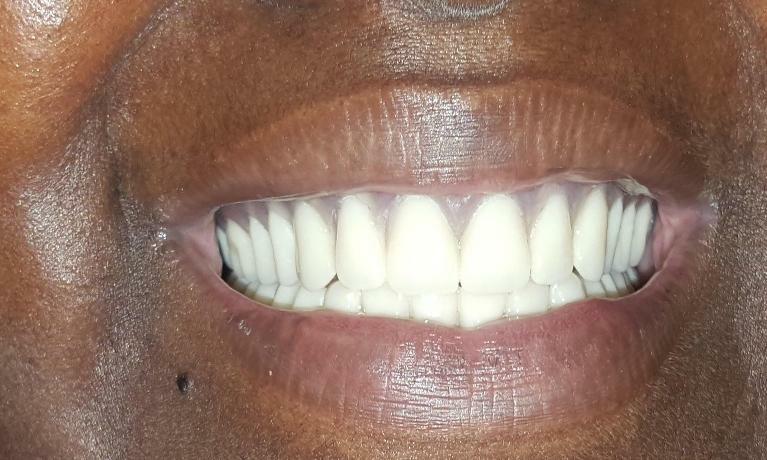 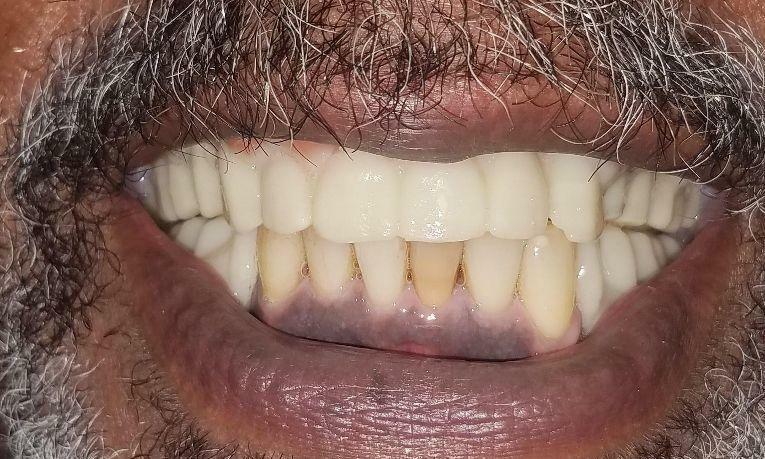 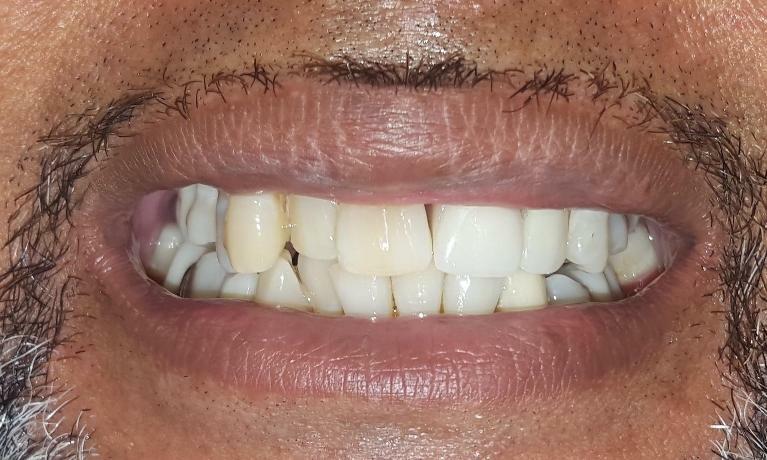 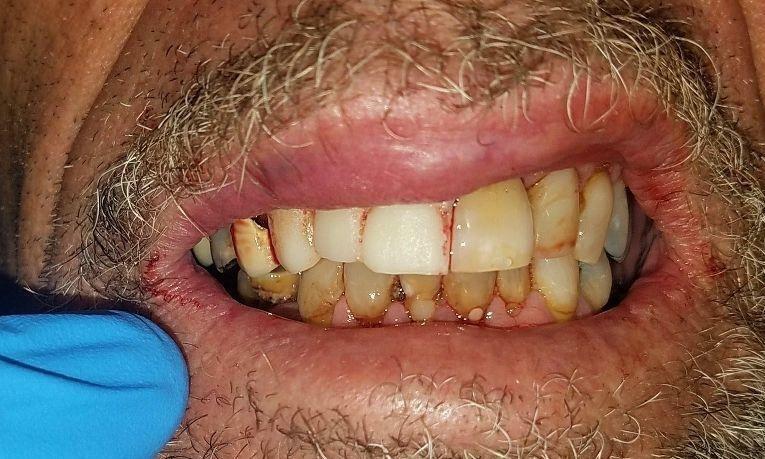 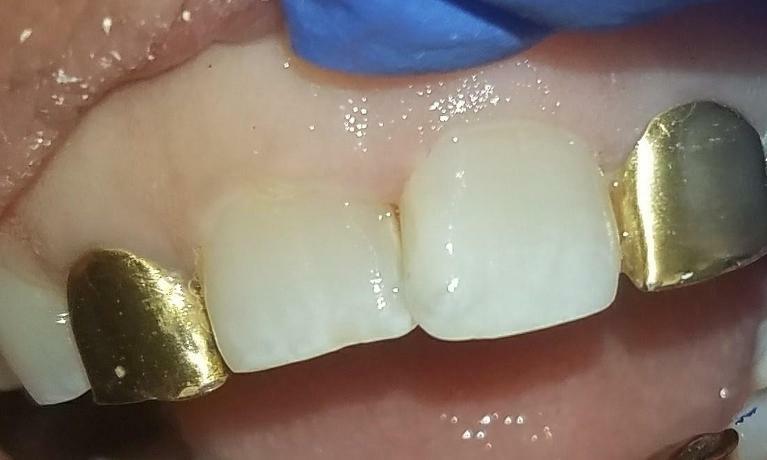 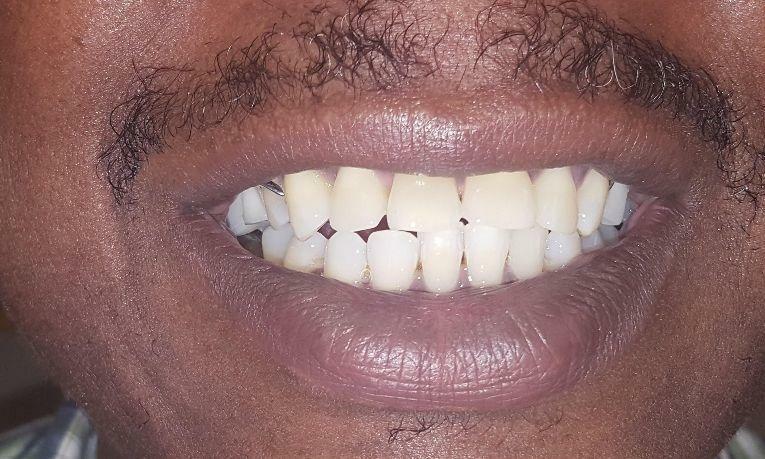 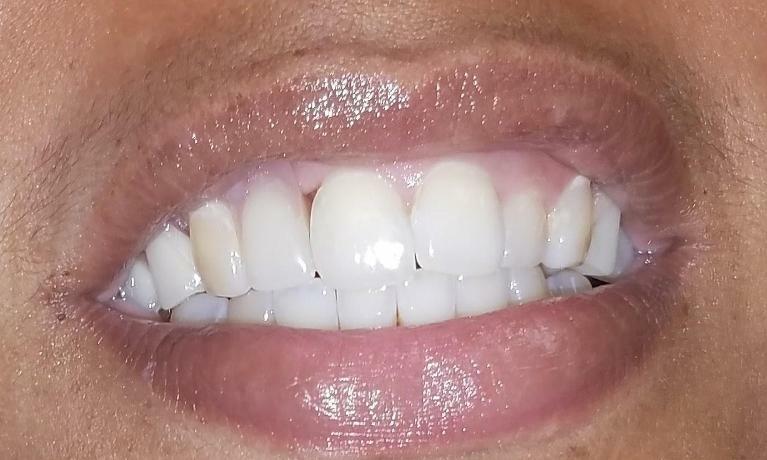 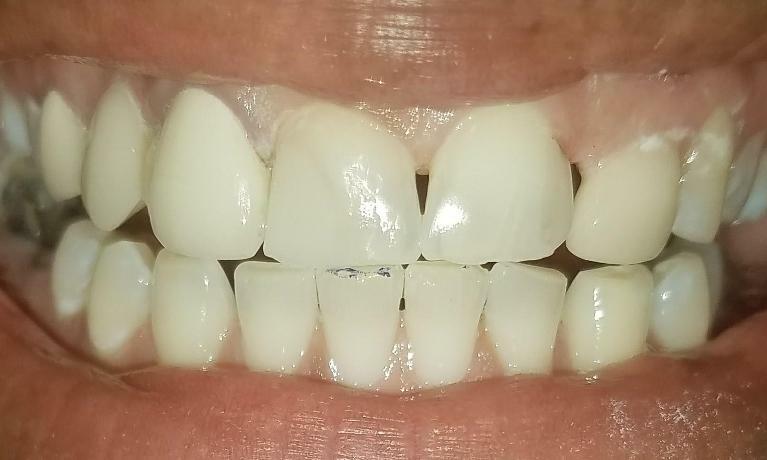 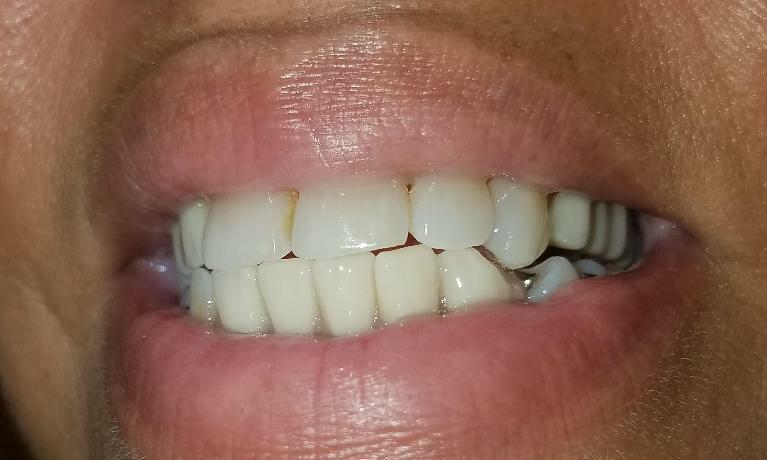 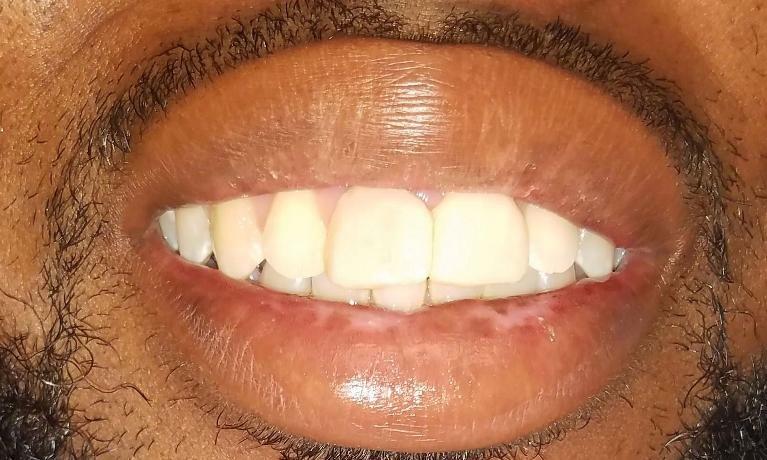 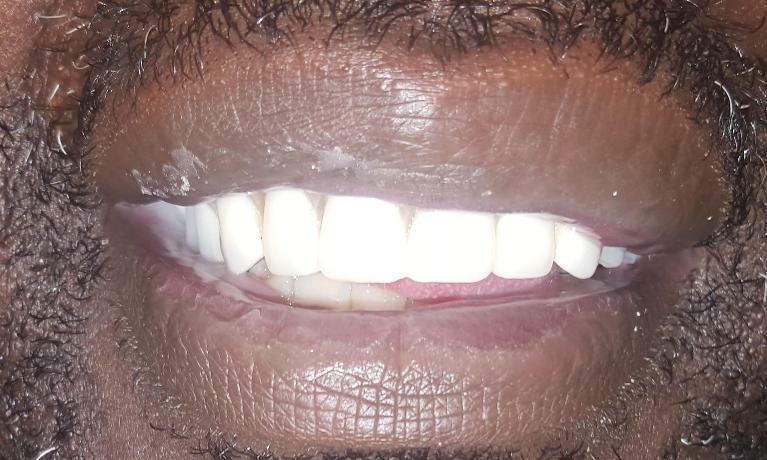 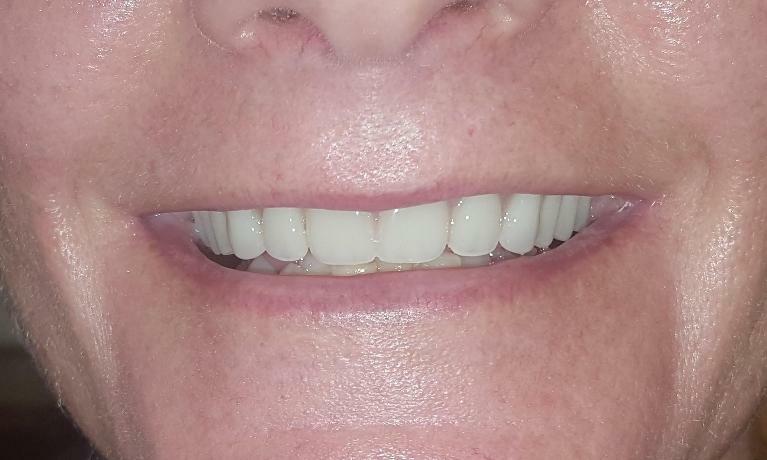 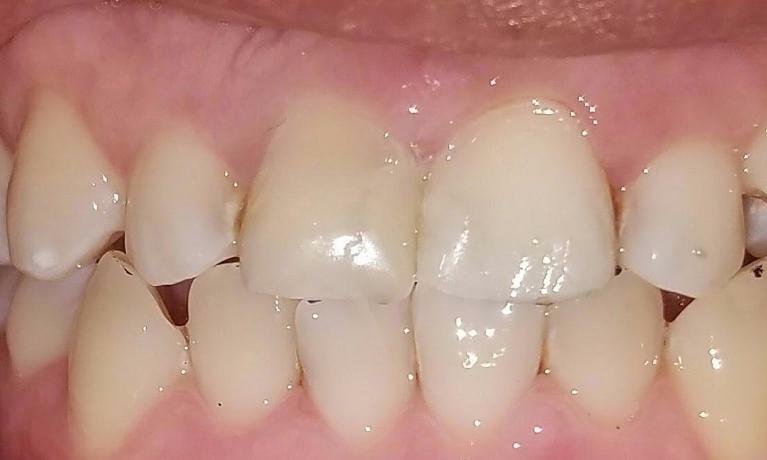 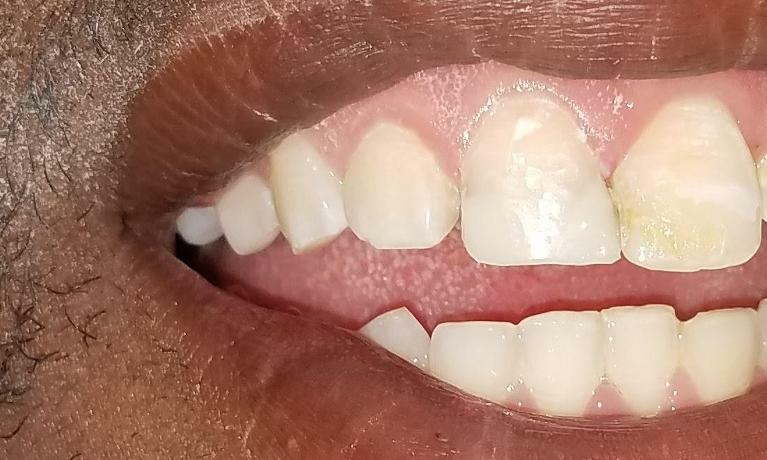 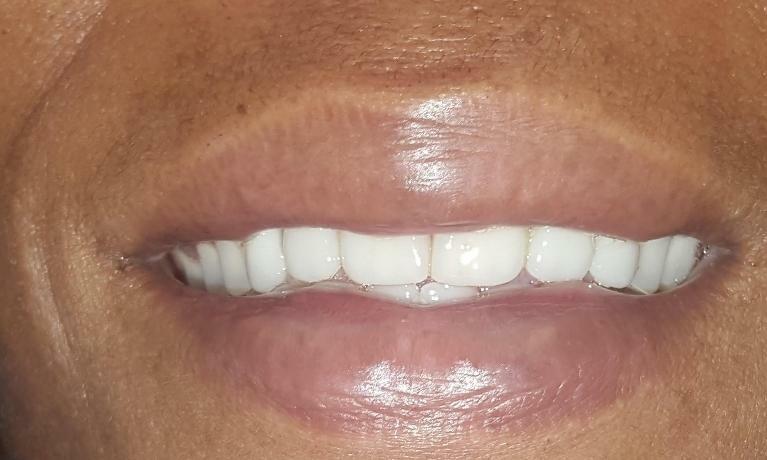 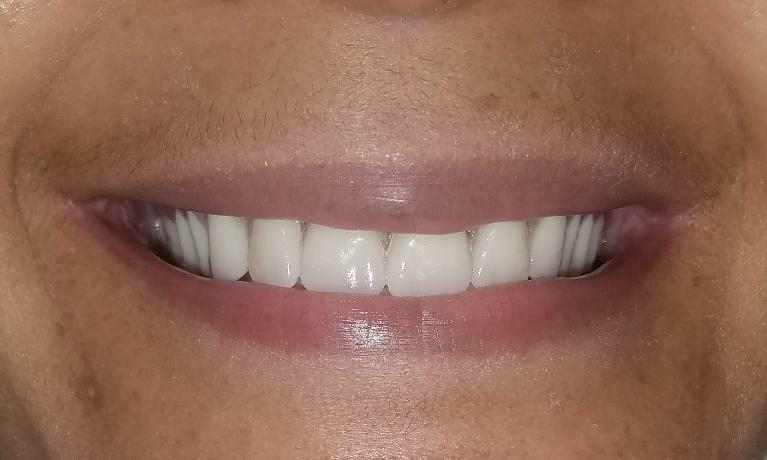 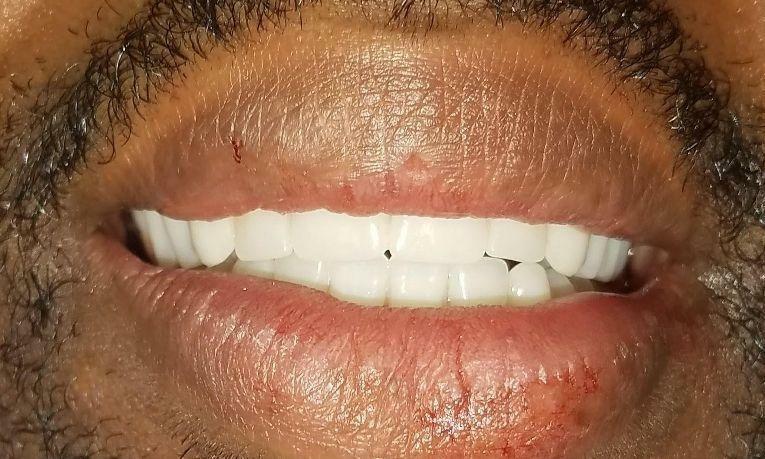 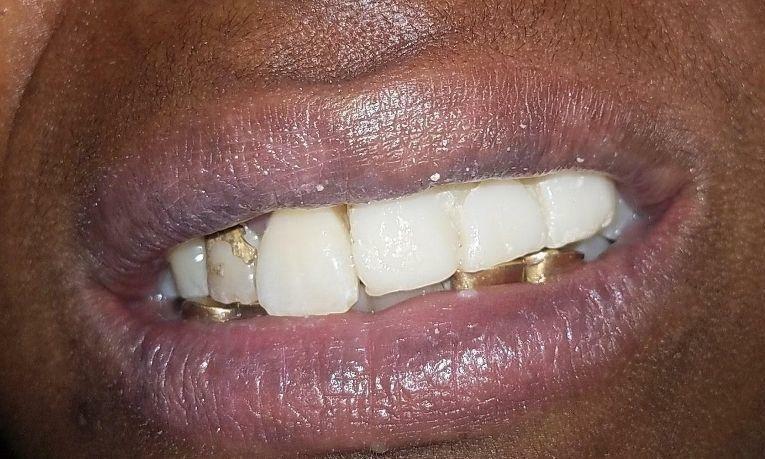 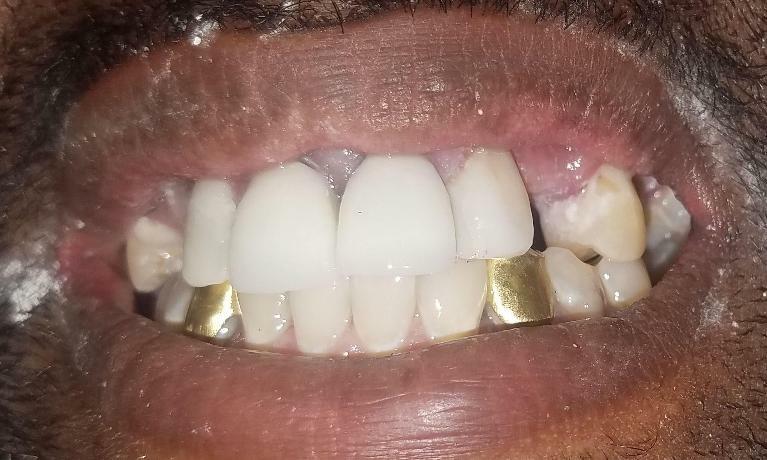 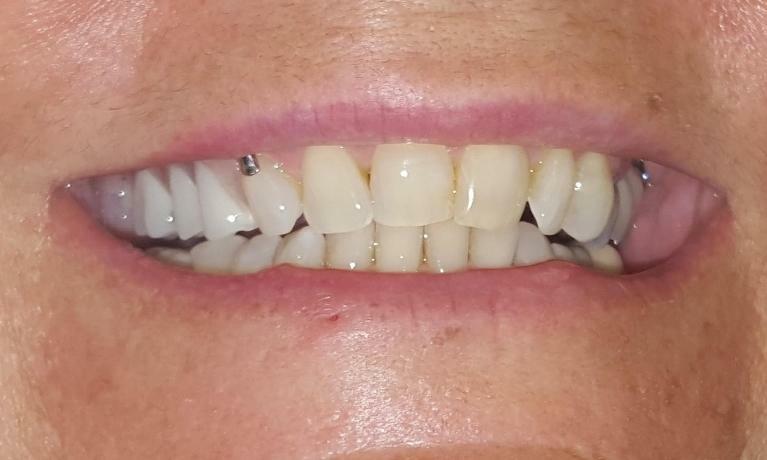 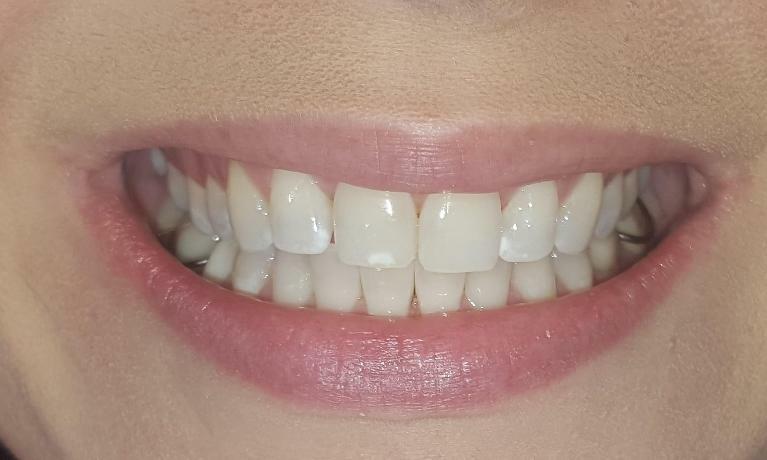 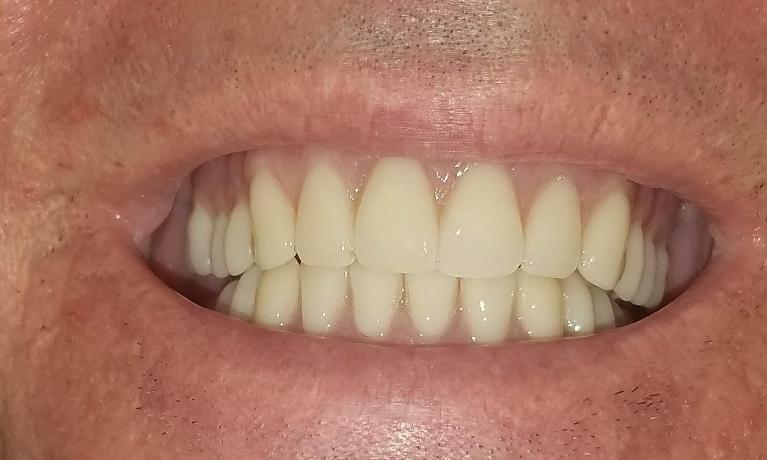 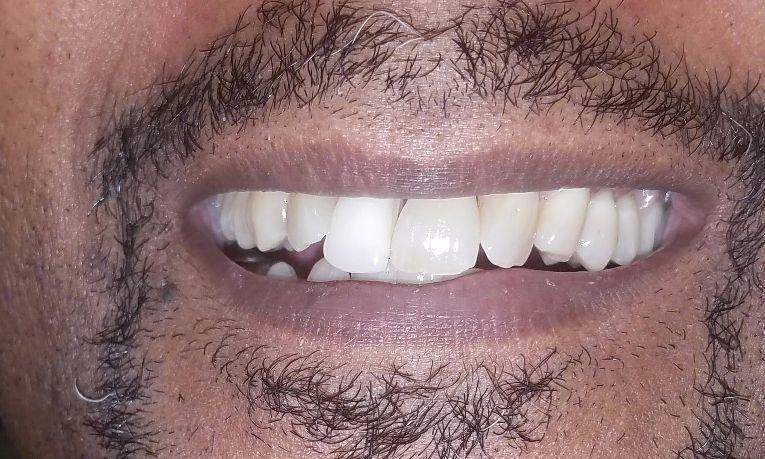 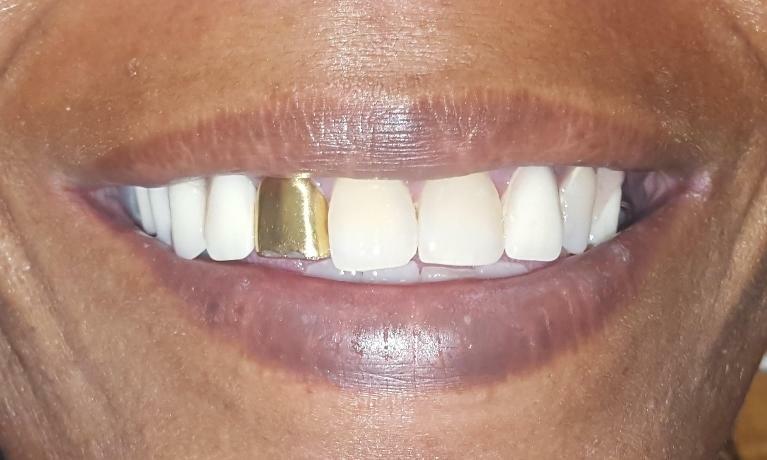 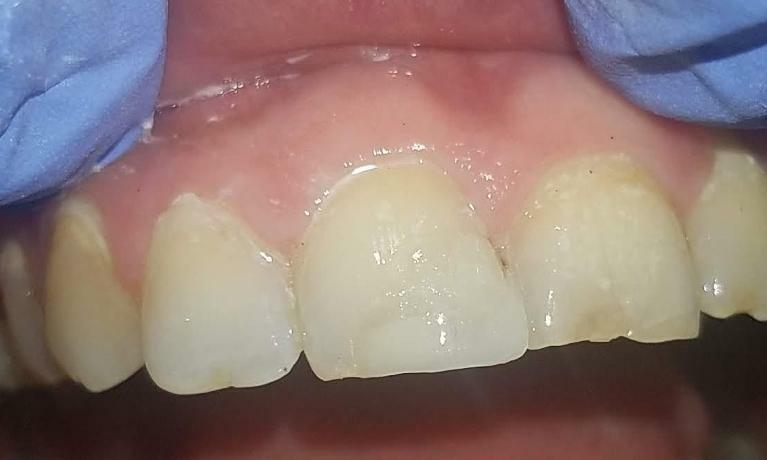 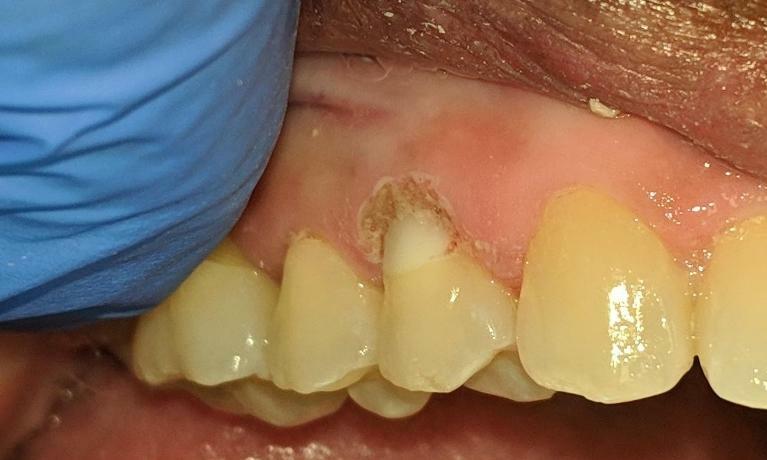 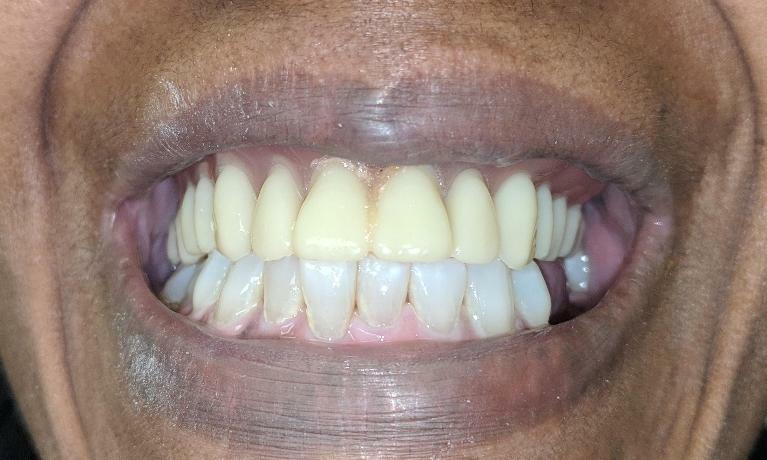 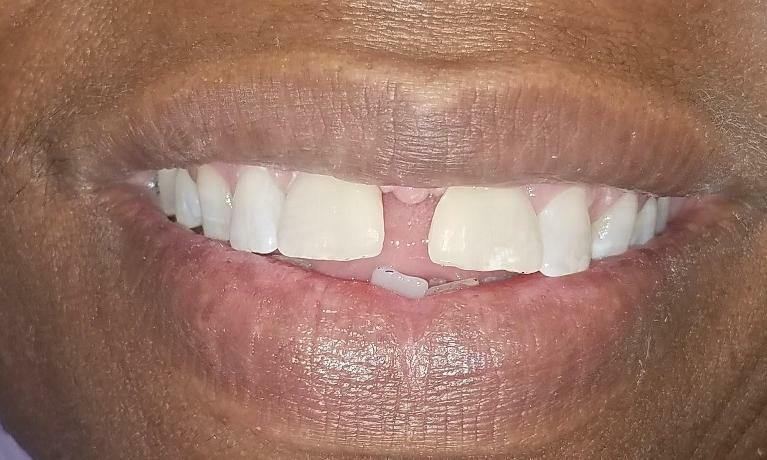 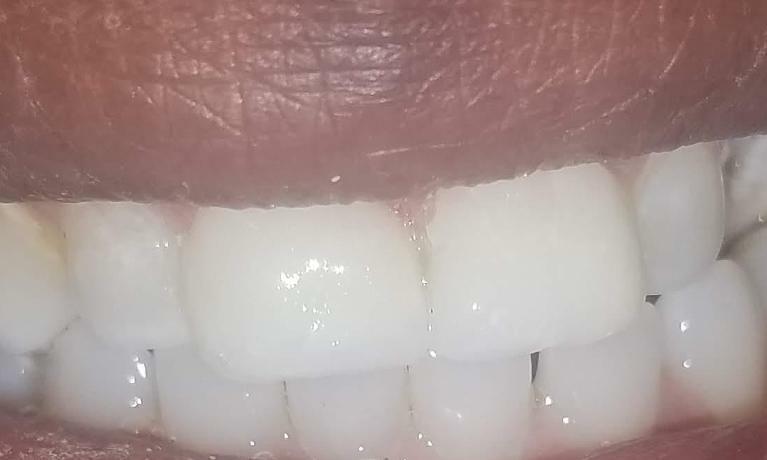 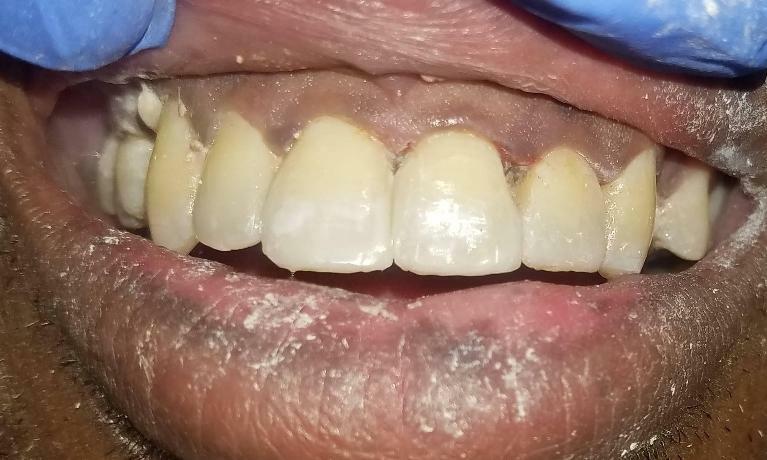 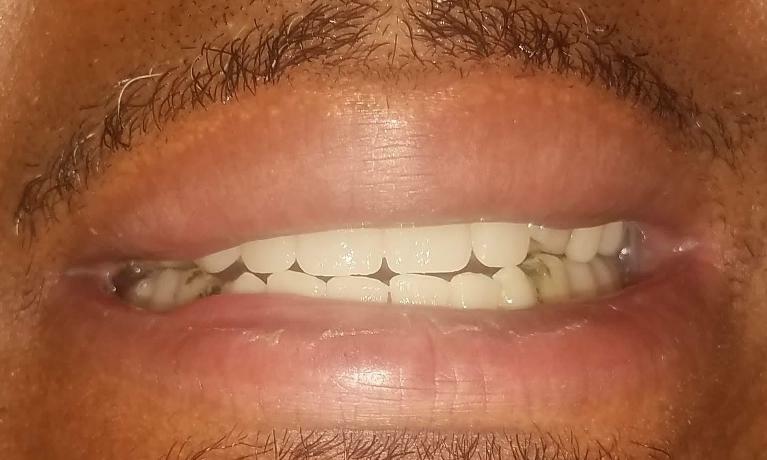 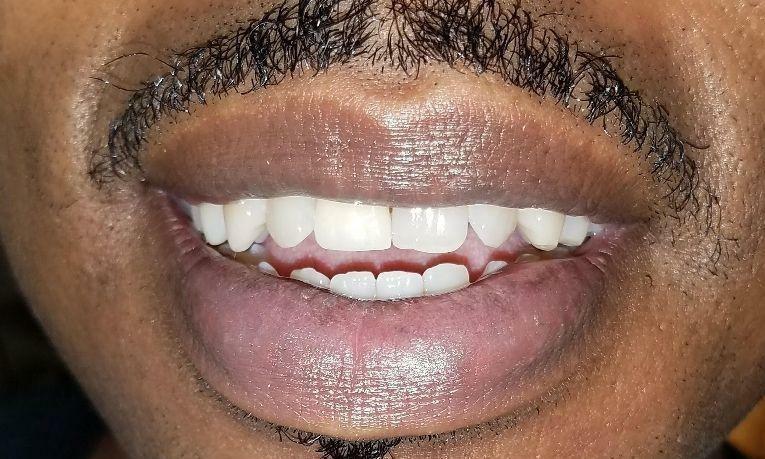 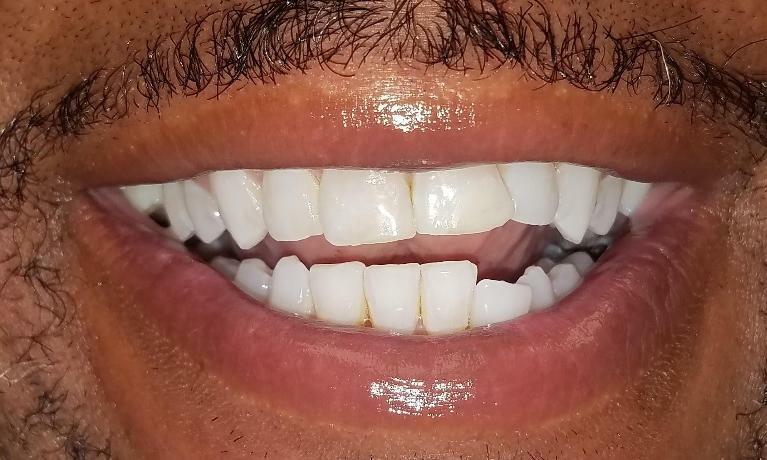 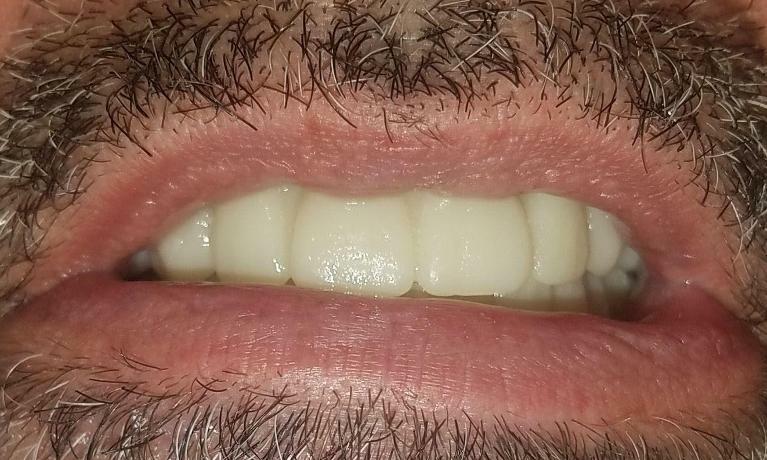 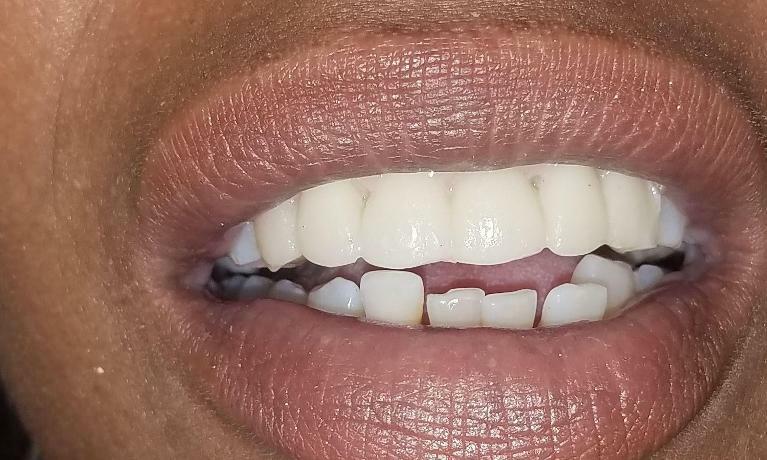 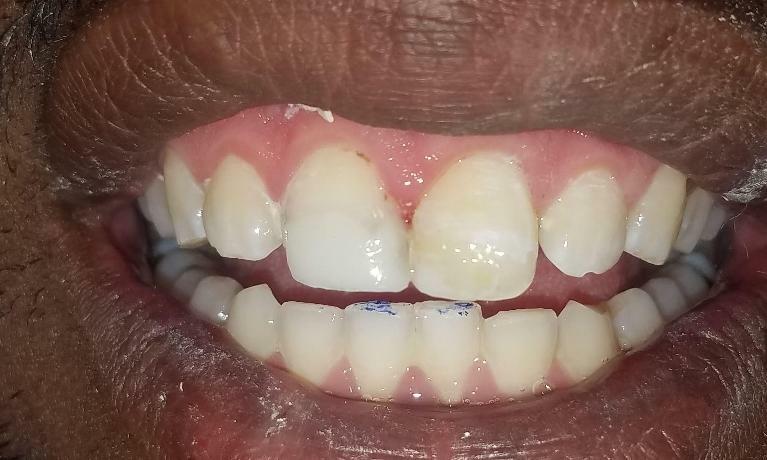 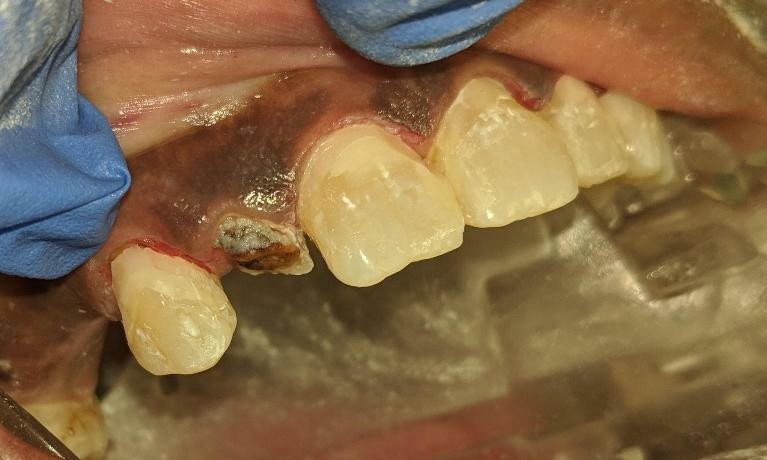 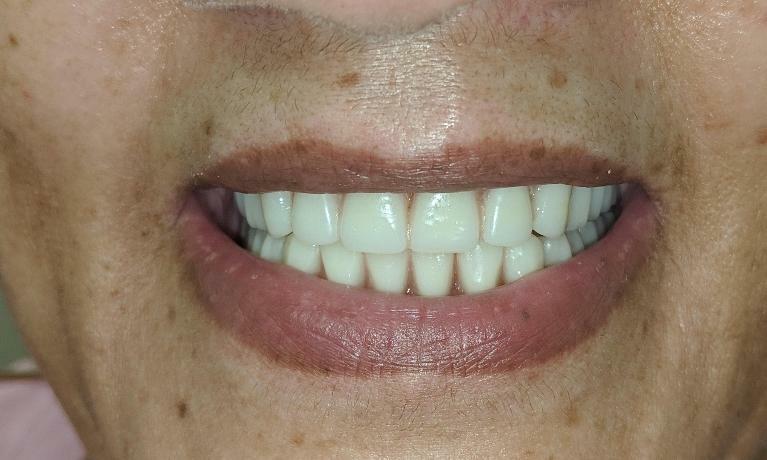 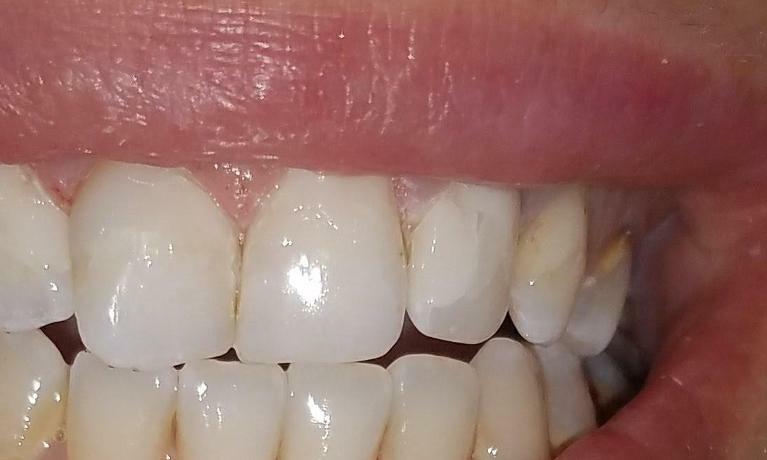 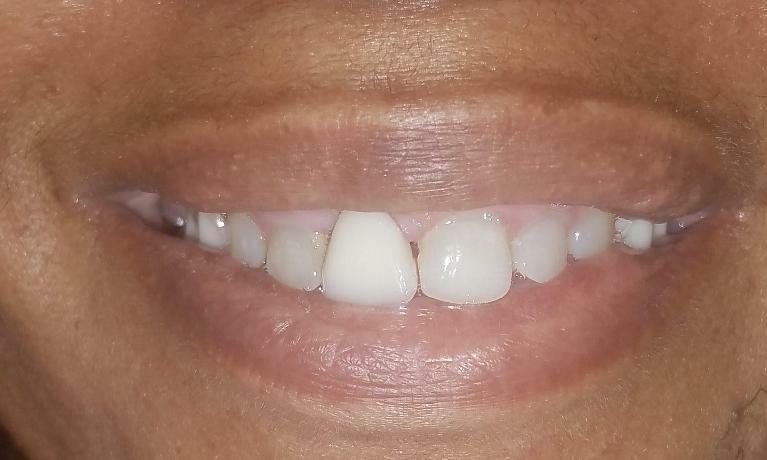 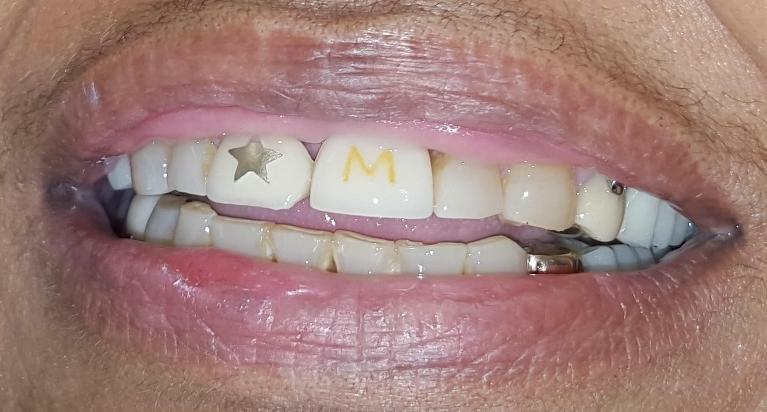 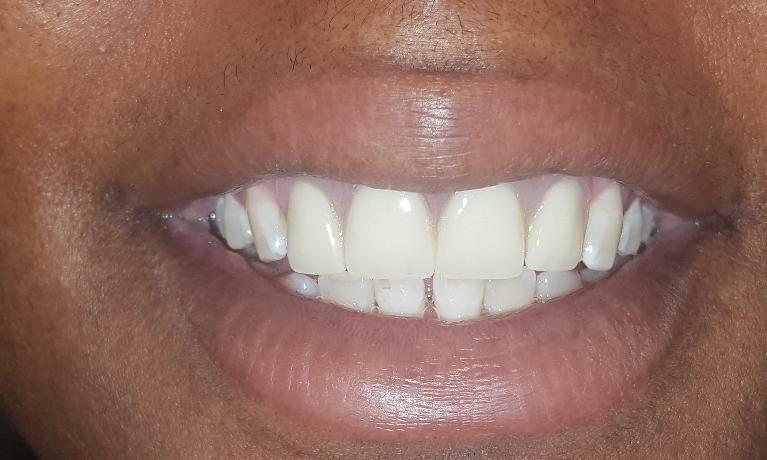 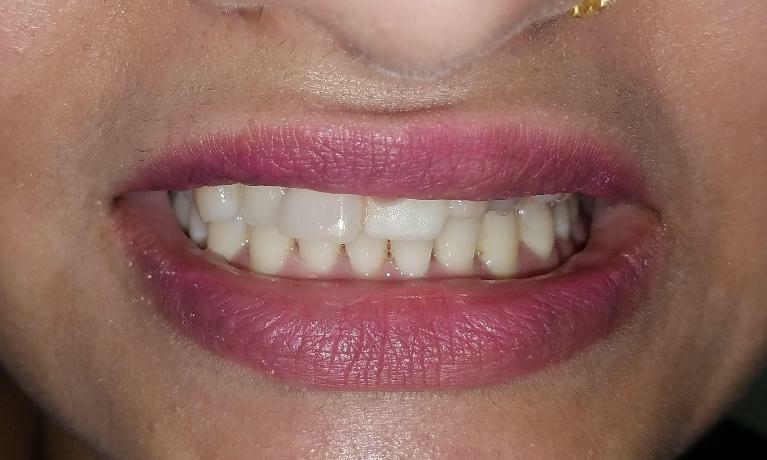 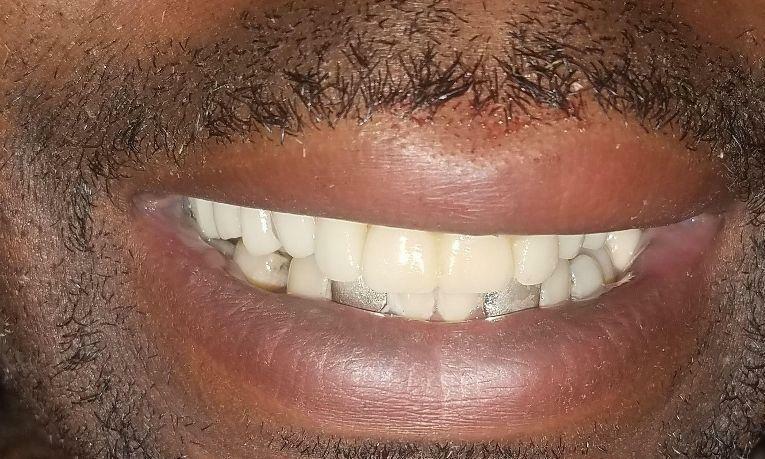 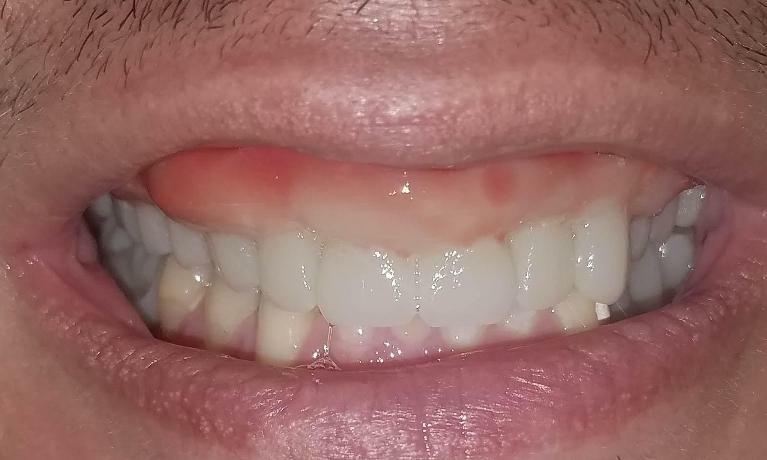 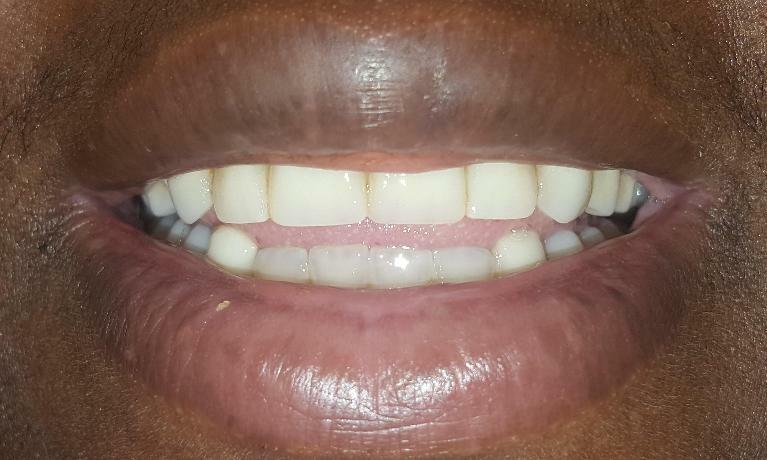 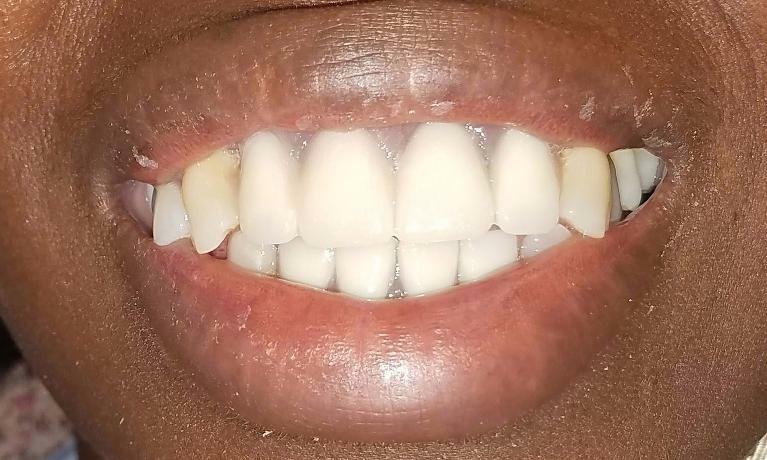 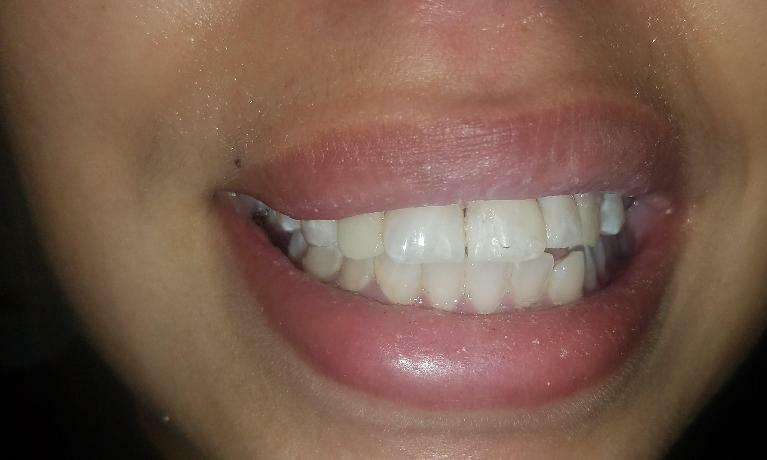 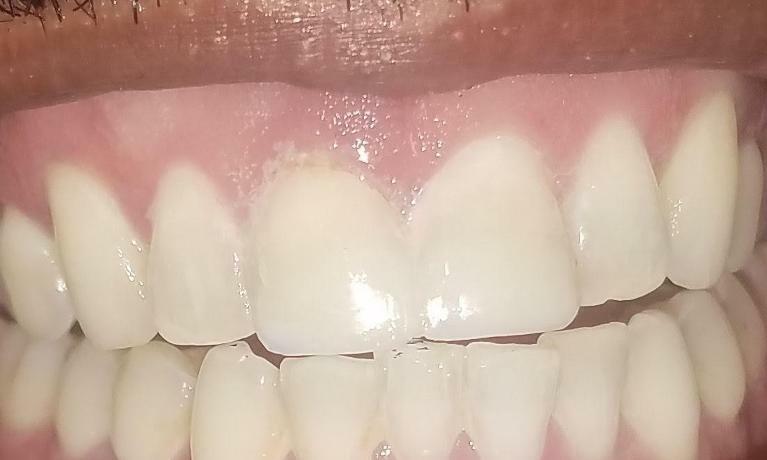 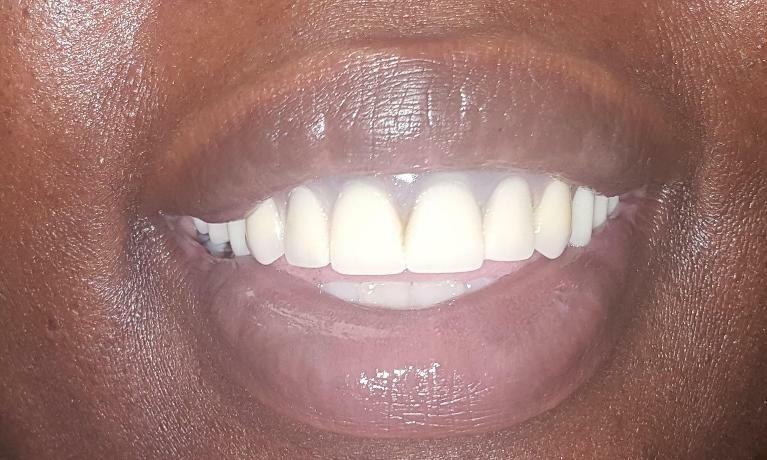 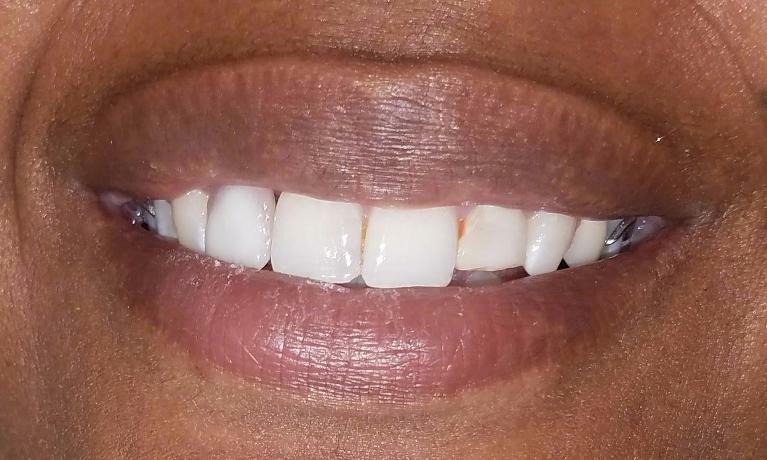 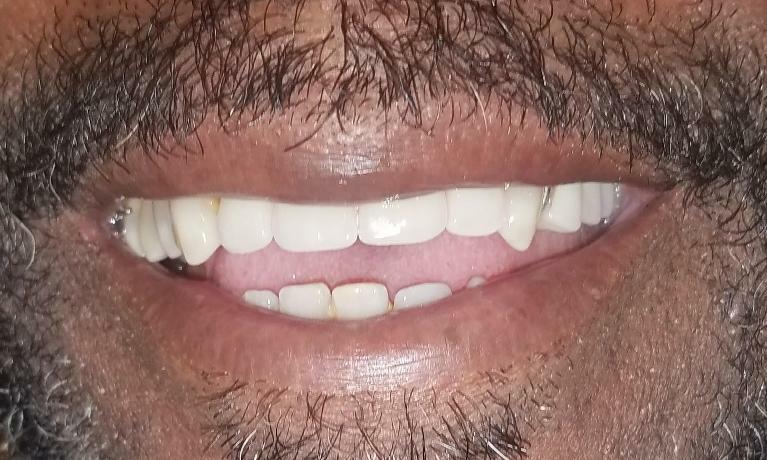 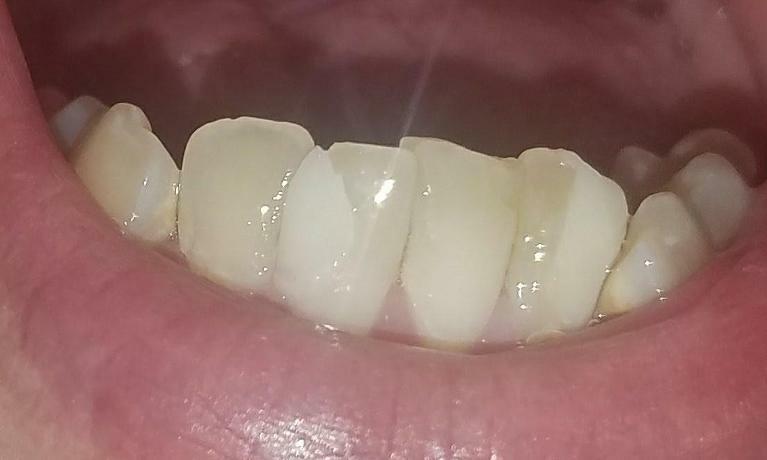 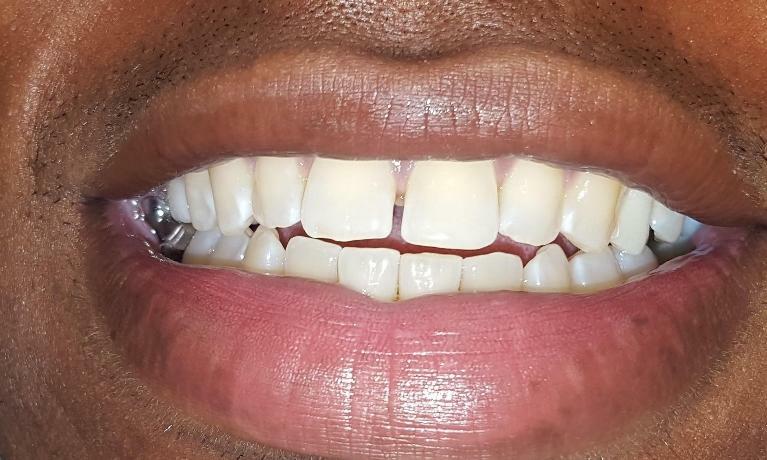 The teeth look like chiclets which stain easily and the gums do not look natural. 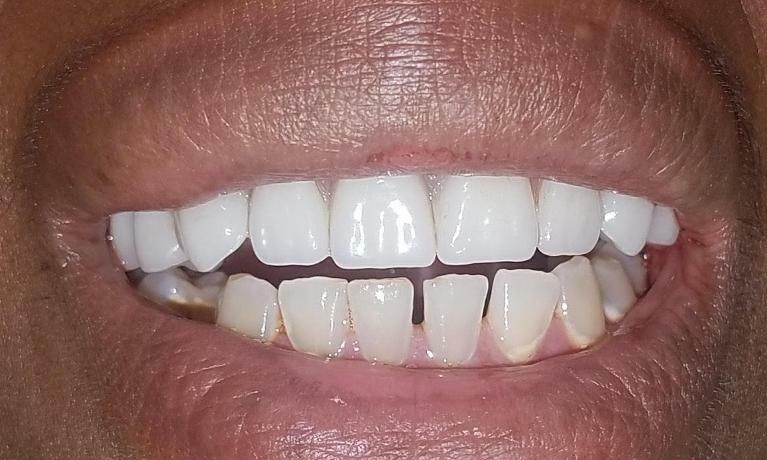 Many patients have never had a dentist sit down and discuss their options and instead are given a one-size-fits-all approach. 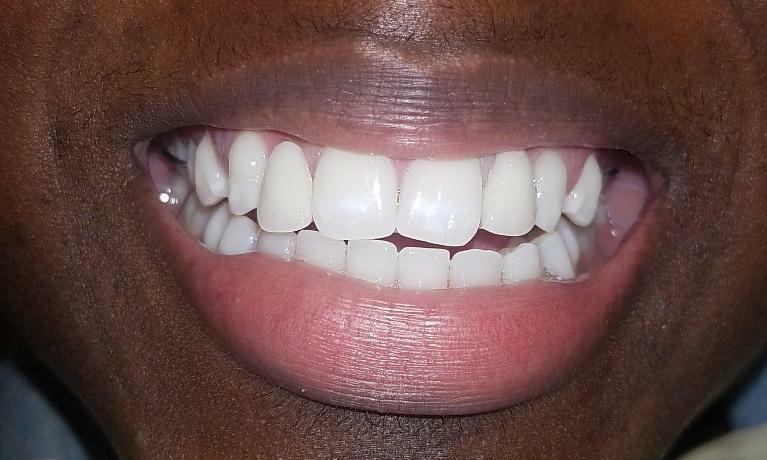 At NOLA Dentures and General Dentistry, we aim to give you the best possible dental experience. 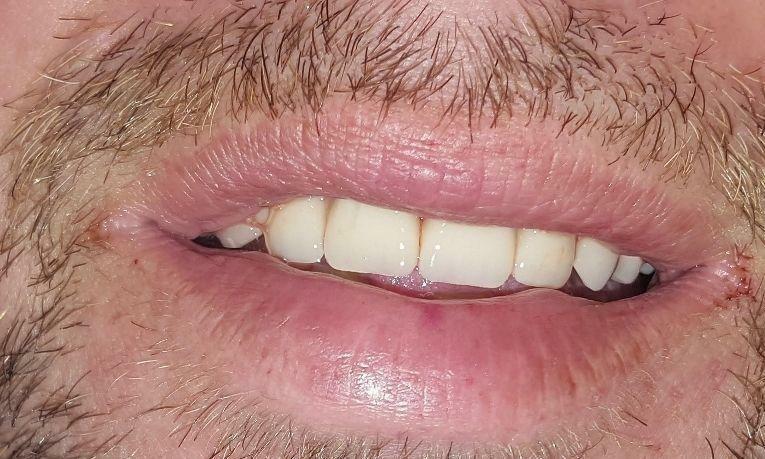 Dr. Schafer promises that he'll give you the individual attention that you need. 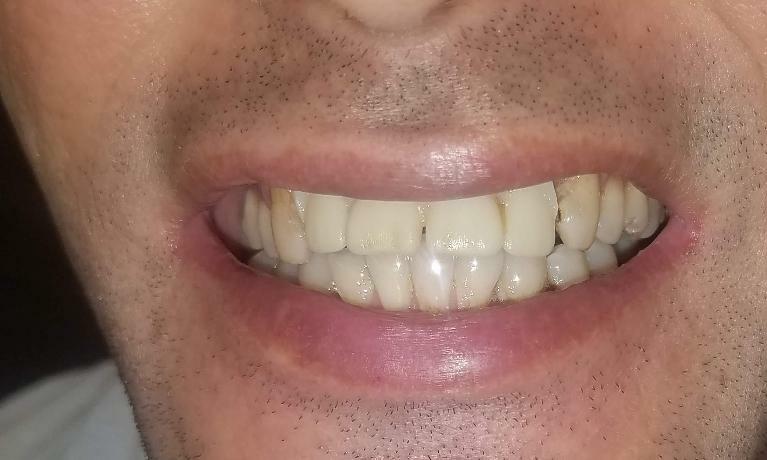 He and his team will work with you to figure out what is the right treatment for you. 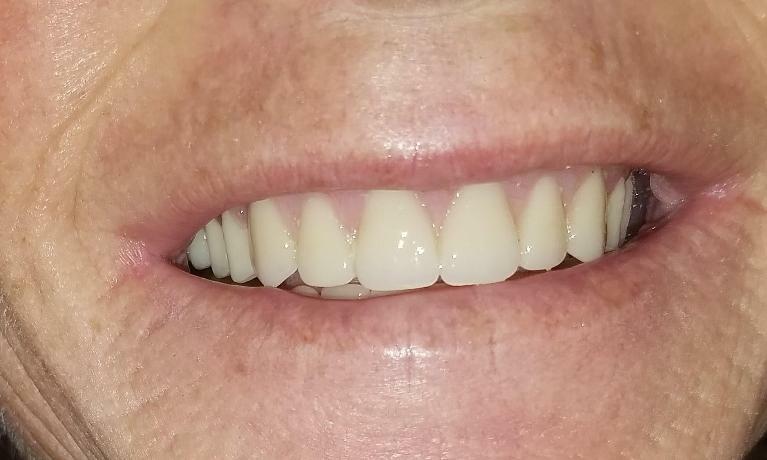 Dr. Schafer meets with each of his patients to determine treatment goals and preferences and will discuss a variety of options that can fit into your budget. 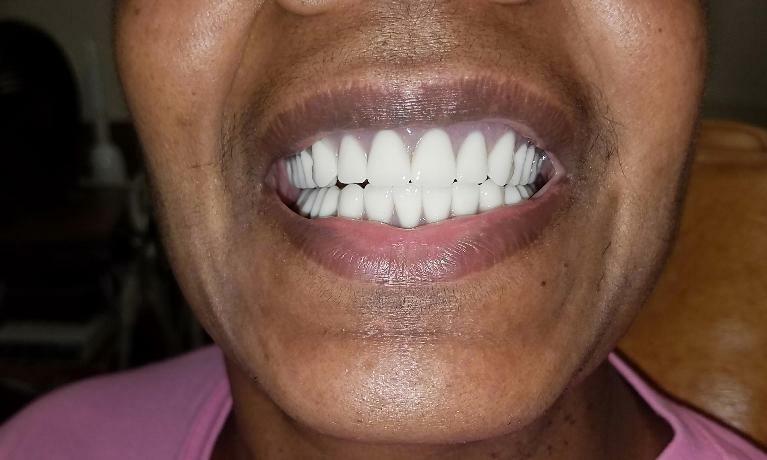 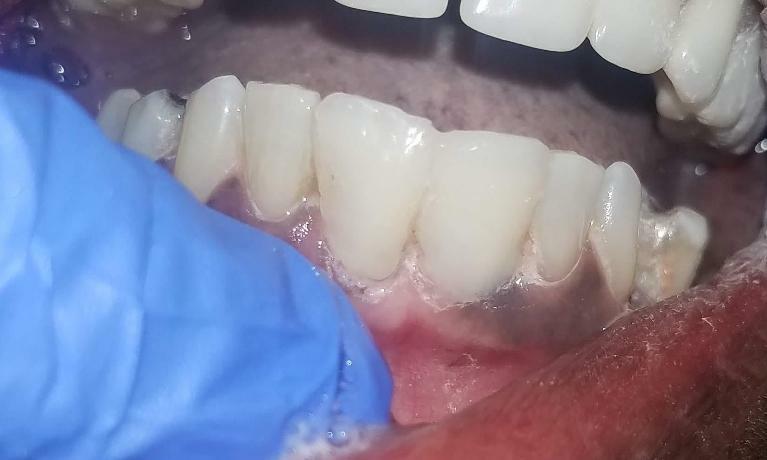 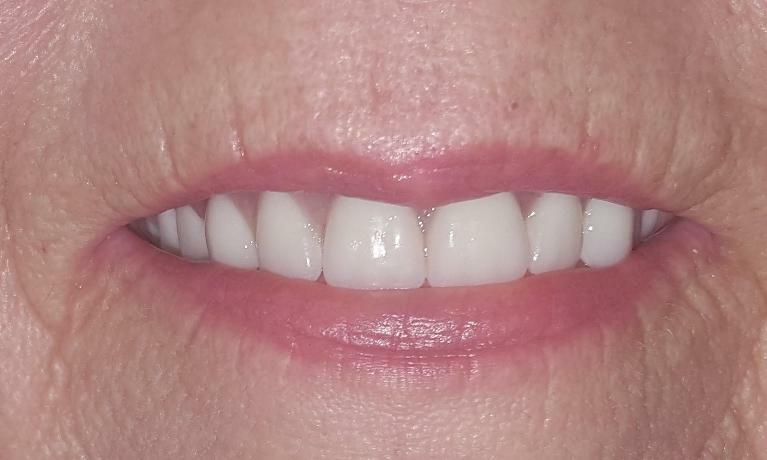 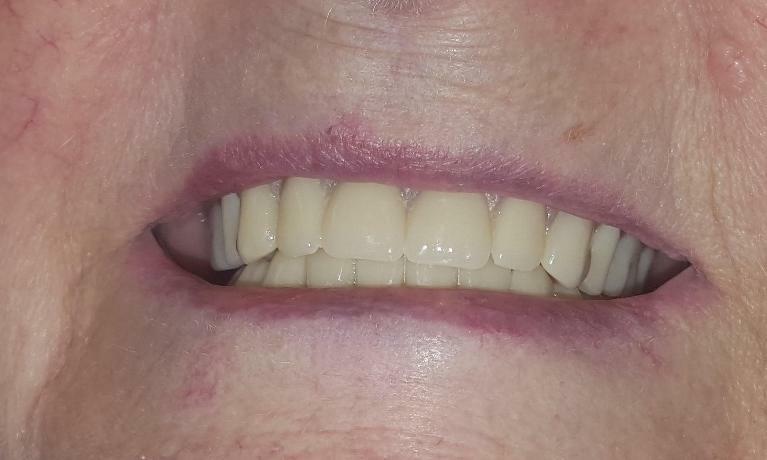 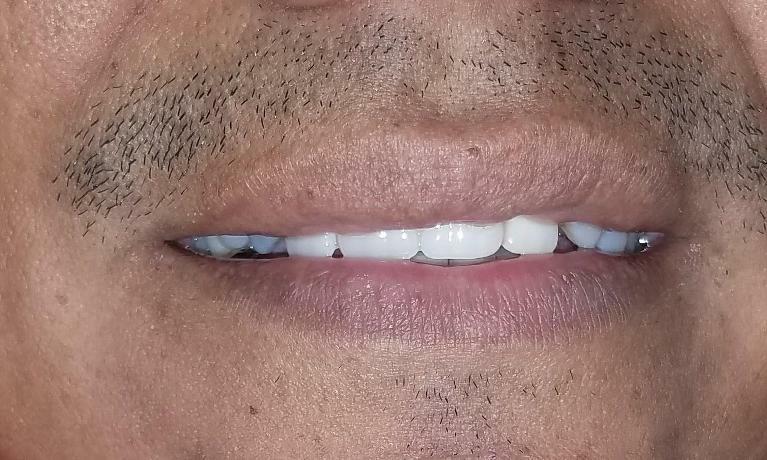 During treatment, you will have the chance to determine what smile is right for you to create a denture that looks like a natural part of your face. 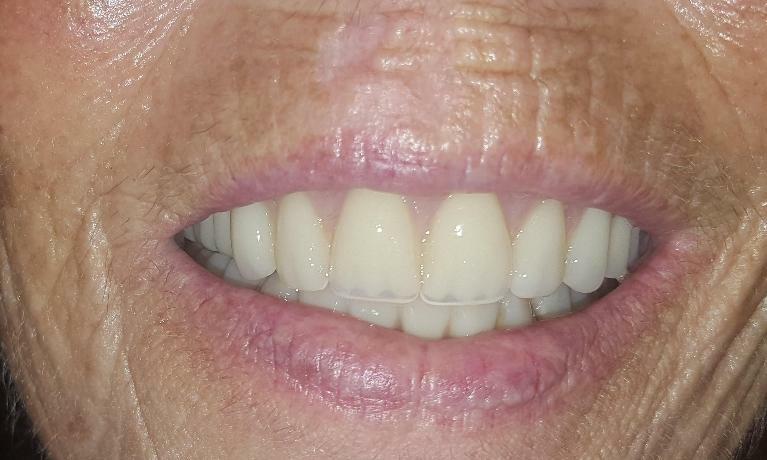 After treatment is finished and a prosthesis is made, Dr. Schafer will help coach you into learning how to eat and speak with your denture. 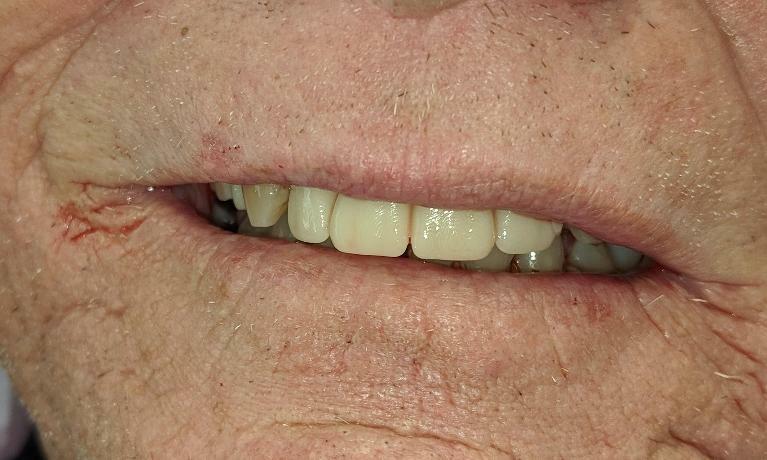 Whether you getting your first partial or your tenth denture, we want to help you love your smile and love your teeth. 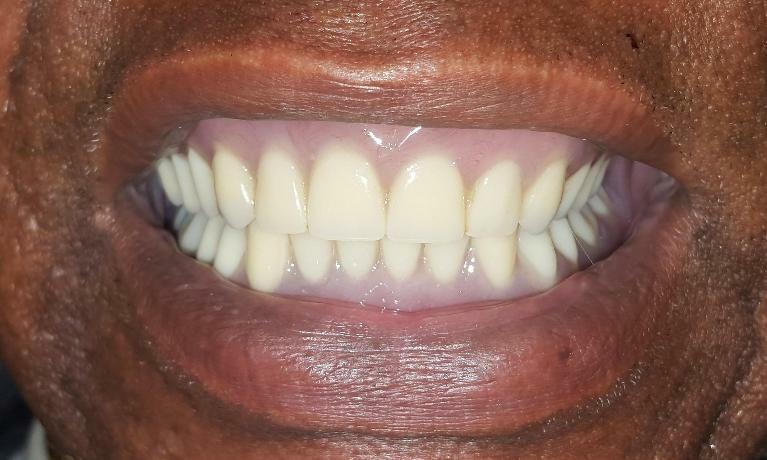 While we do treat many patients who have dentures, NOLA Dentures and General Dentistry does offer general dentistry services. 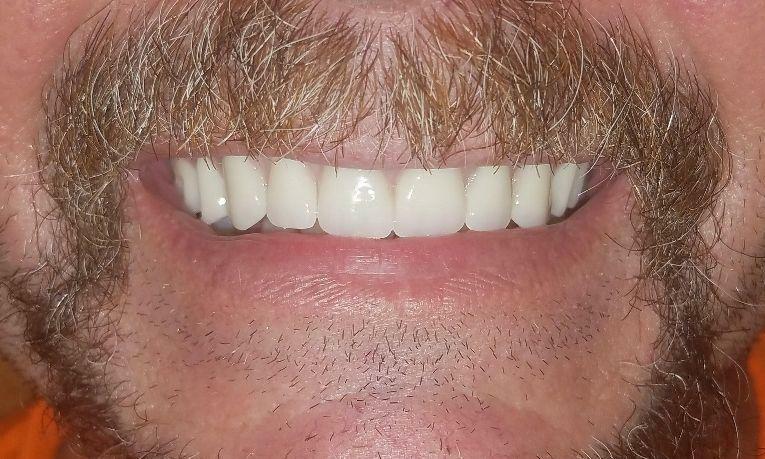 Dr. Schafer knows that New Orleans families need great dental care. 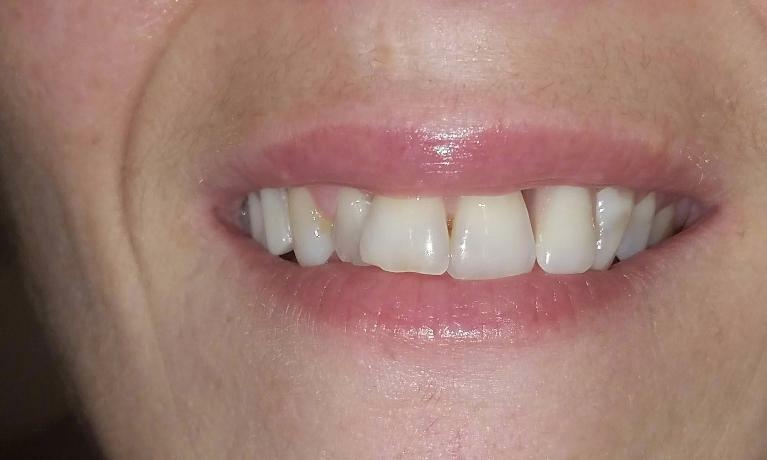 Dr. Schafer enjoys treating all ages from infants to teens to adults. 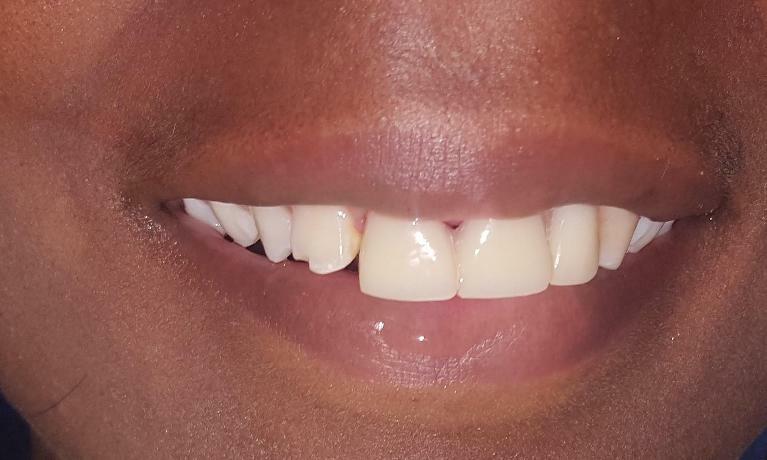 Whether it is your child's first dental cleaning, whitening your teeth before a wedding, or fixing a chipped tooth, we want to help you and your family be proud of your teeth. 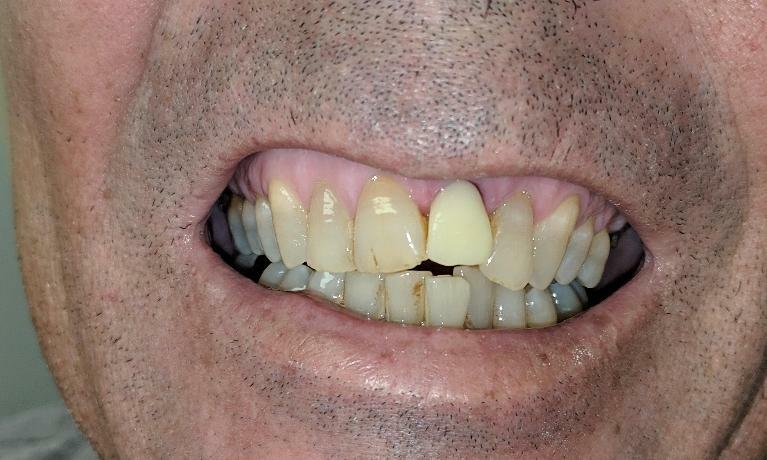 Dr. Schafer and his team focus on prevention and minimally invasive dentistry. 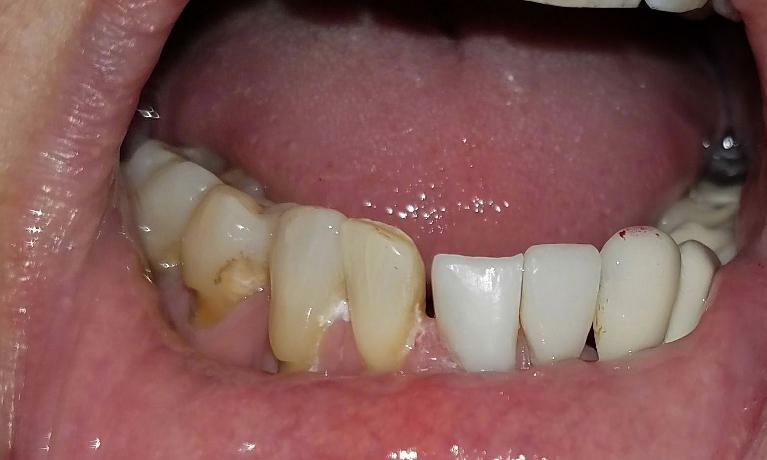 We concentrate on prevention because the best way to fix a tooth is to prevent a problem from starting. 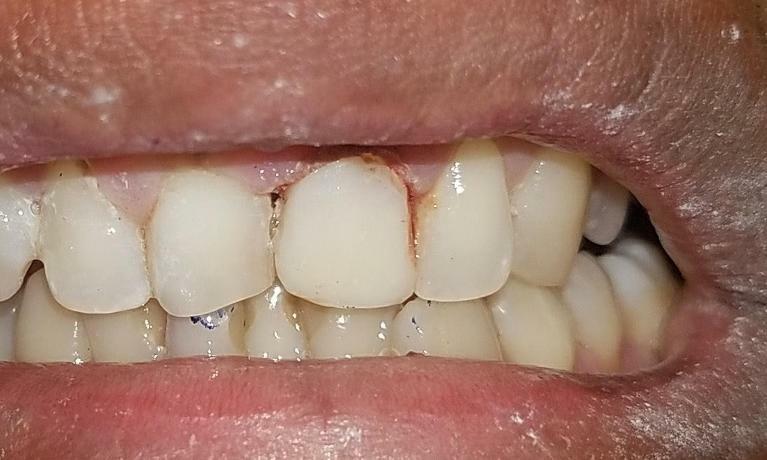 For his general dentistry patients, Dr. Schafer believes in minimally invasive dentistry to help his patients preserve their teeth after damage has happened. 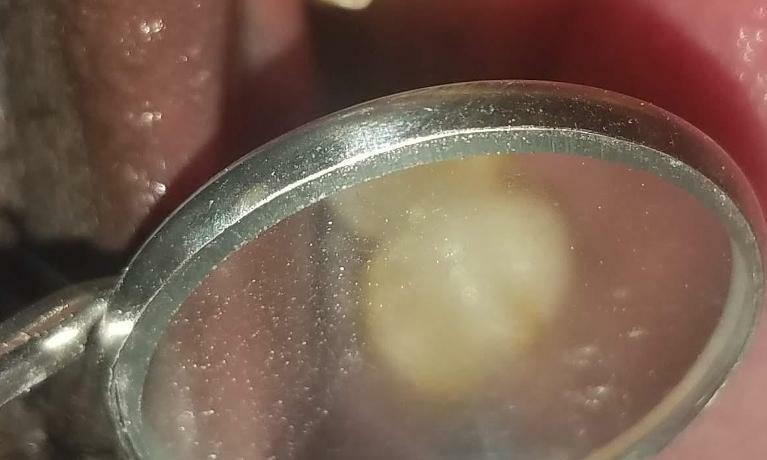 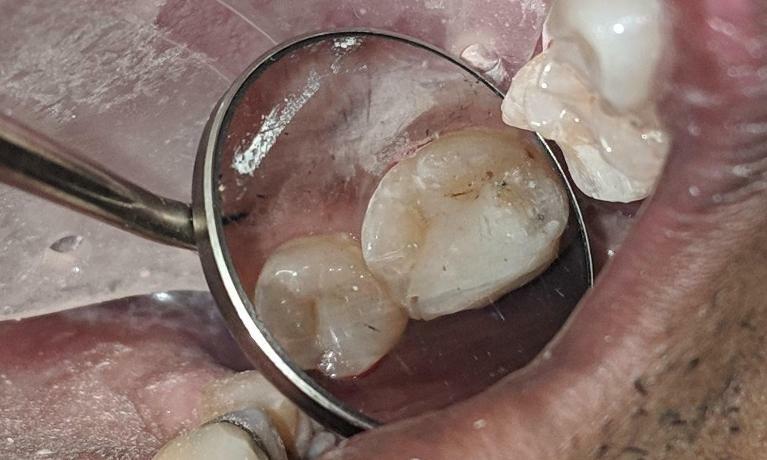 Often times, the least invasive procedure is not only the lowest cost but also highest-quality treatment to keep the tooth healthy. 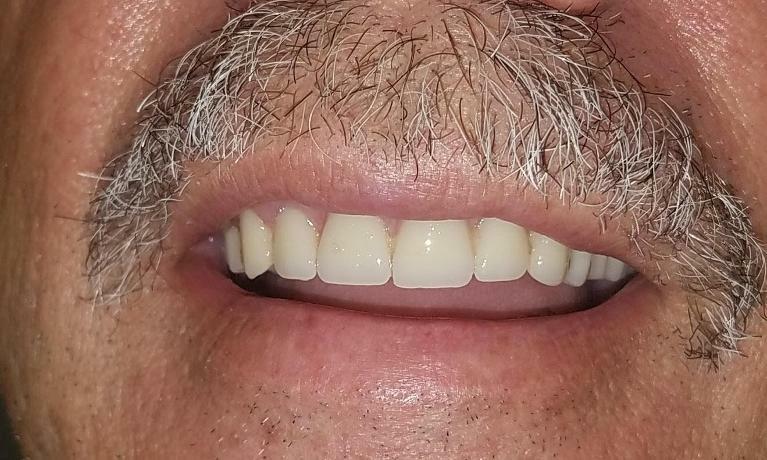 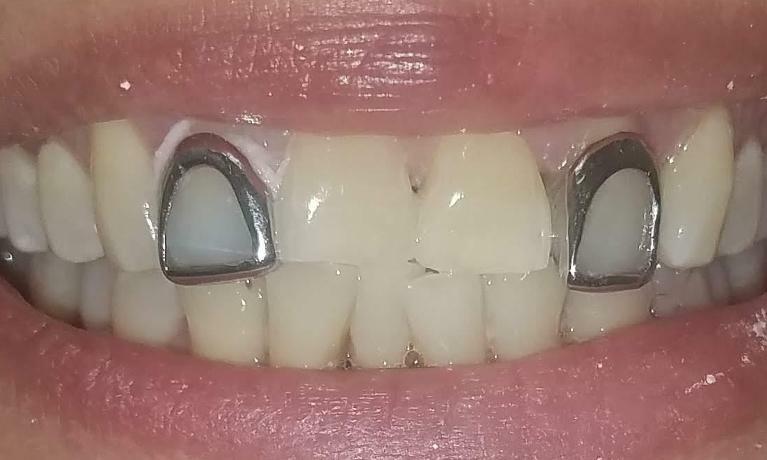 While it may seem strange for a dentist who makes dentures to also treat many patients with prevention and minimally invasive dentistry, Dr. Schafer wants to give each of his patients the same treatment that he would do for his own mouth. 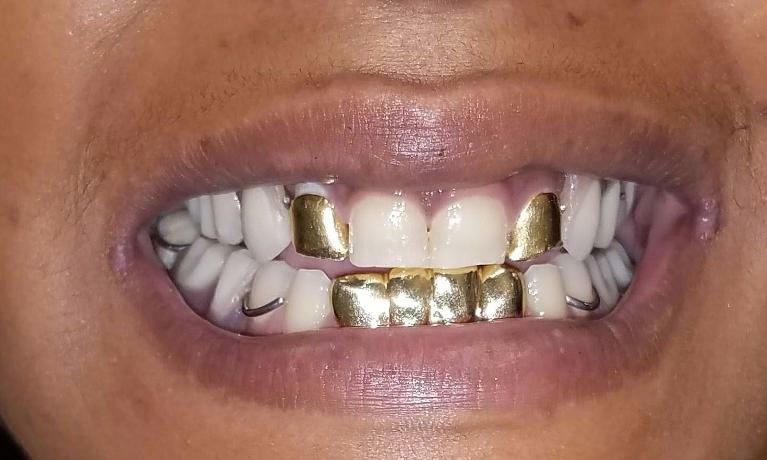 He recommends options that he would recommend if he were fixing his child's teeth. 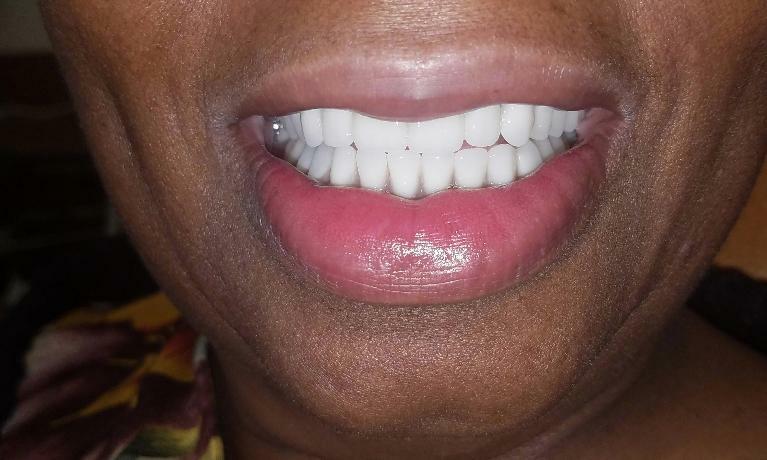 At NOLA Dentures and General Dentistry, we value our patients and want to give each of them the best care available.